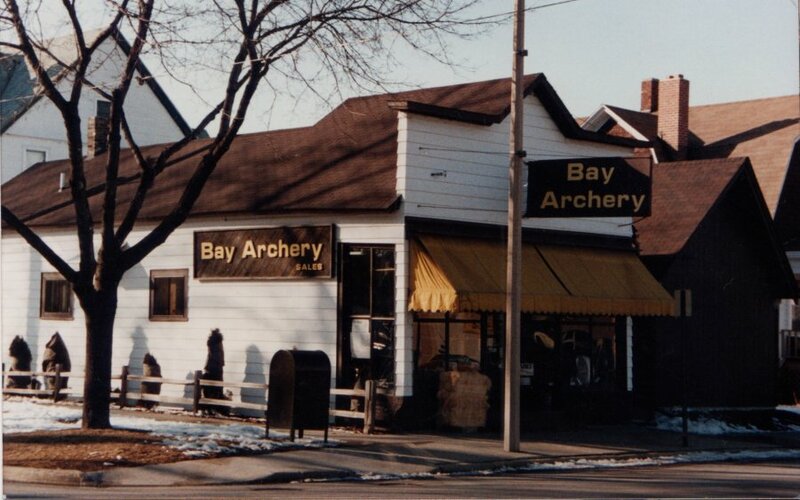 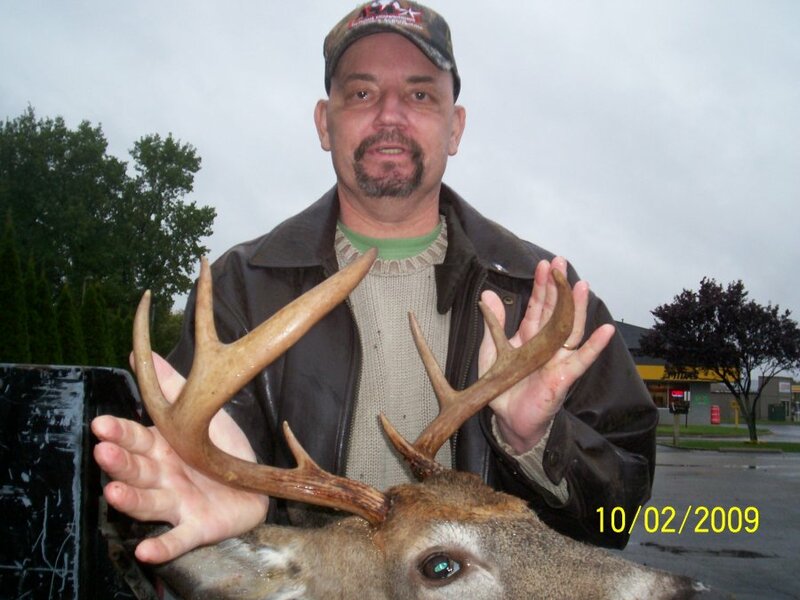 The image gallery contains pictures of our customers in other parts of Canada and the United States. 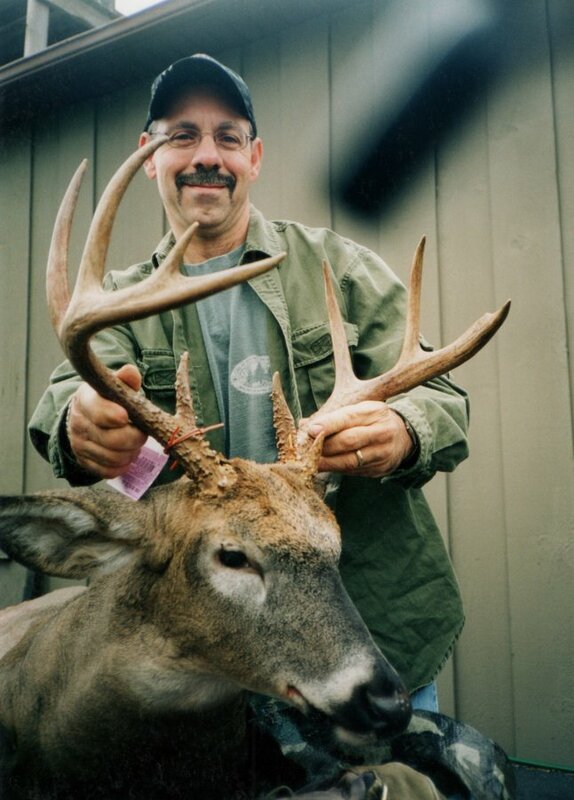 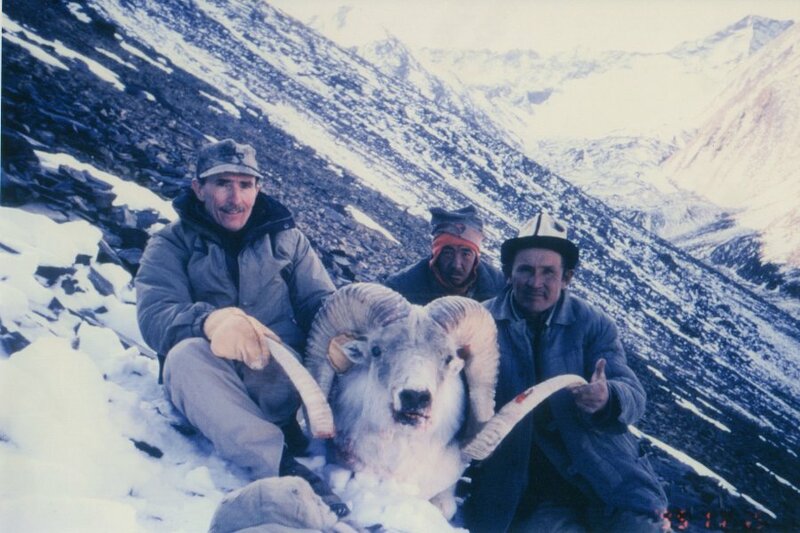 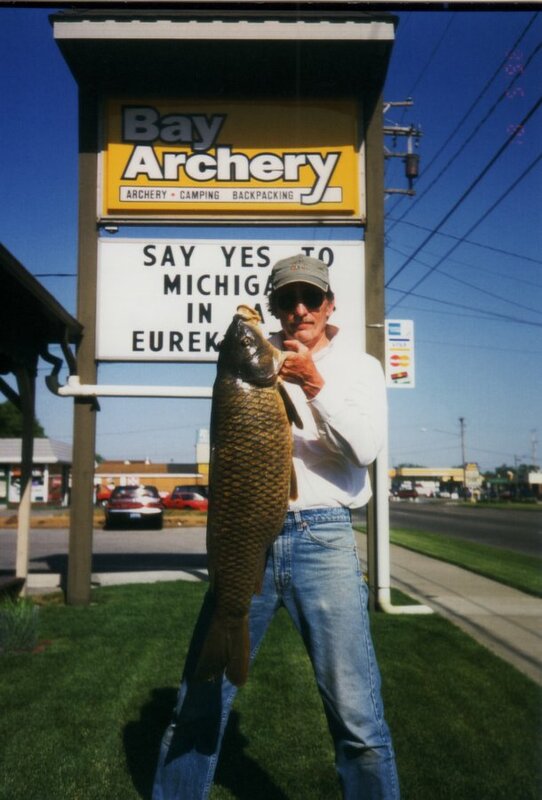 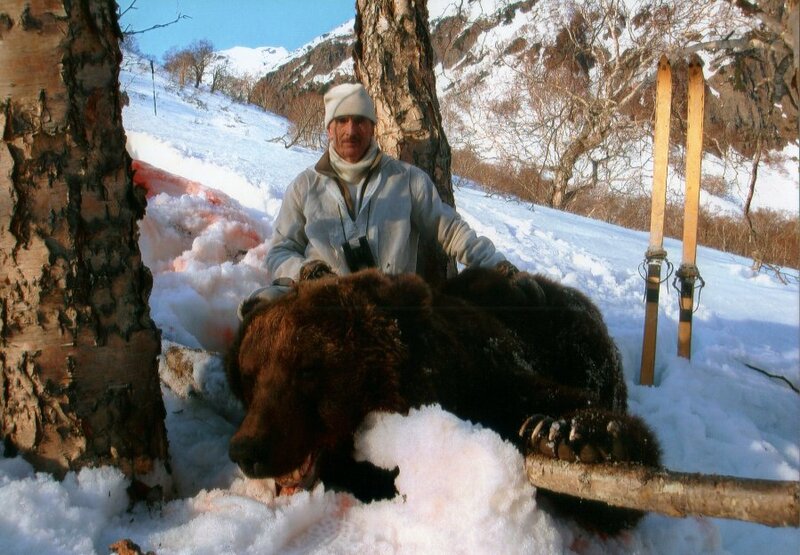 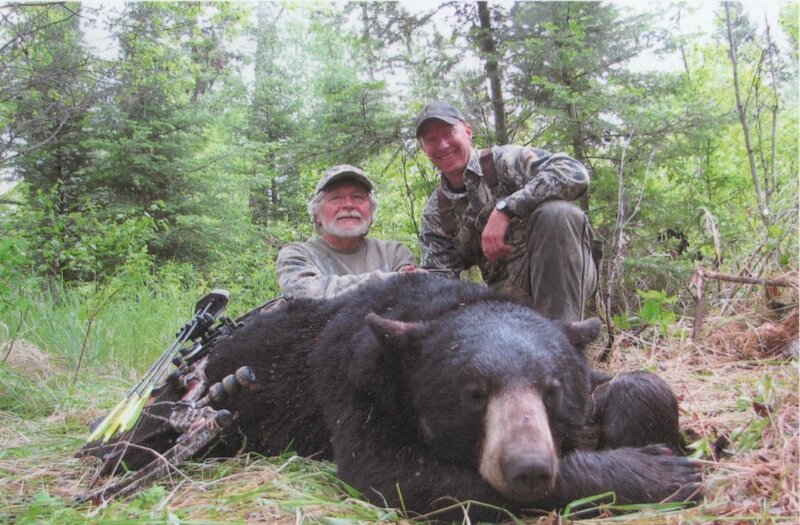 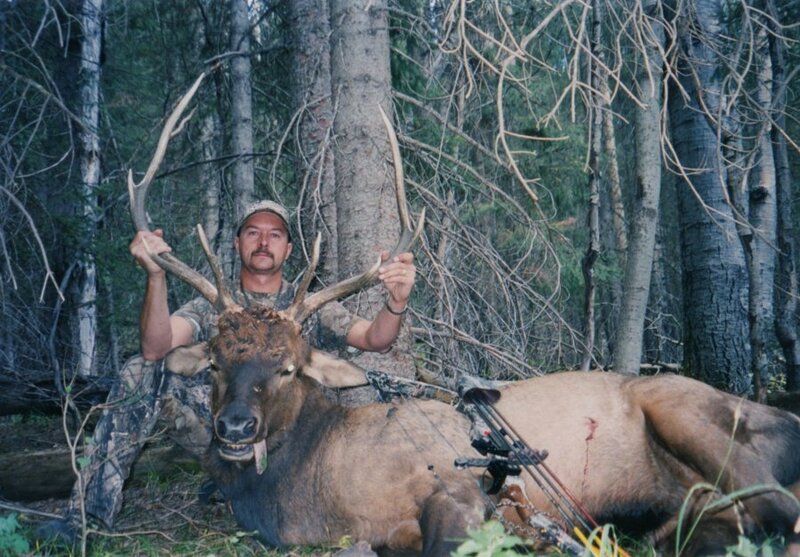 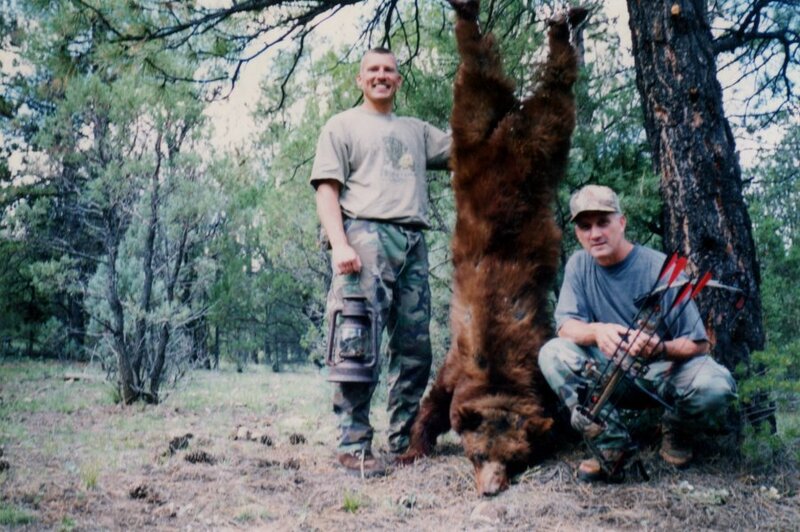 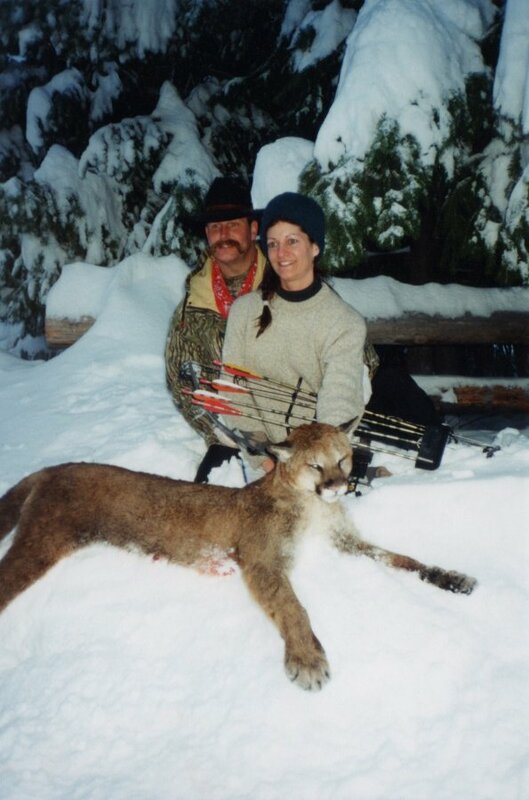 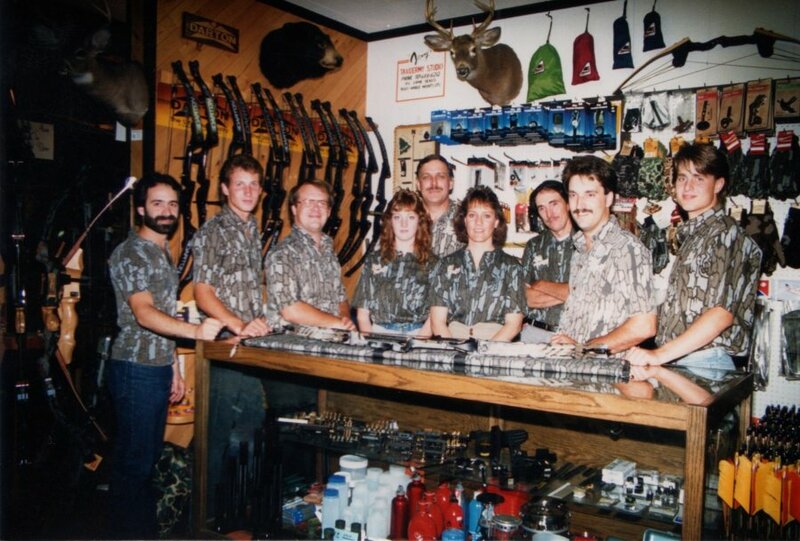 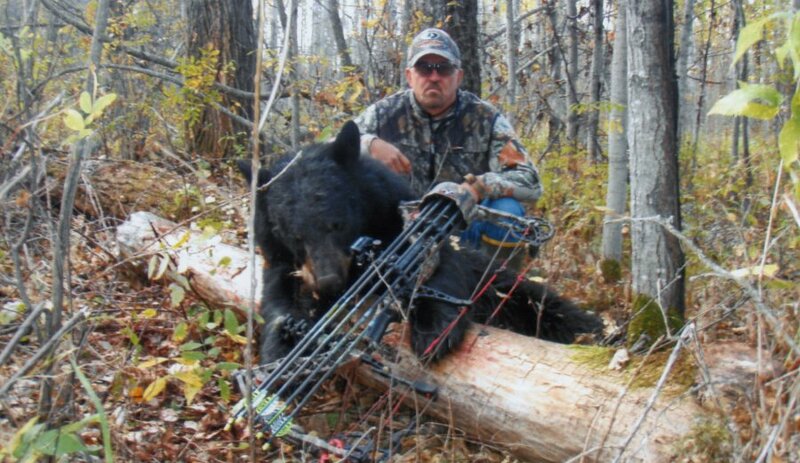 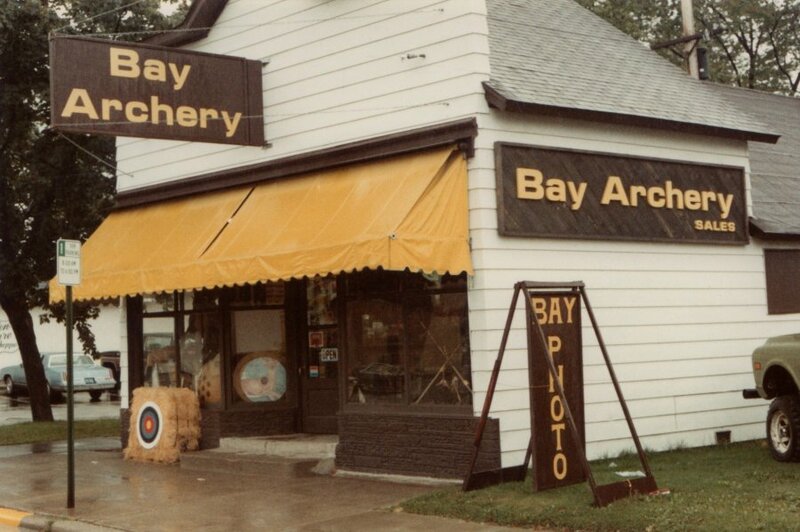 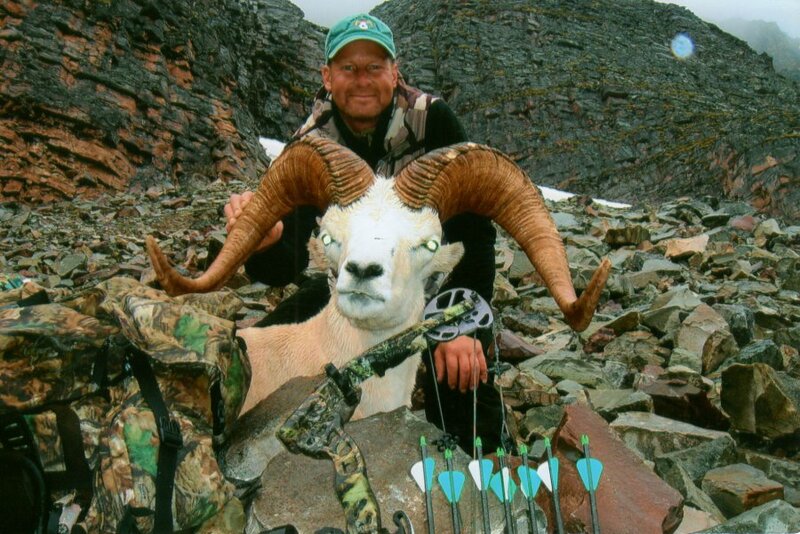 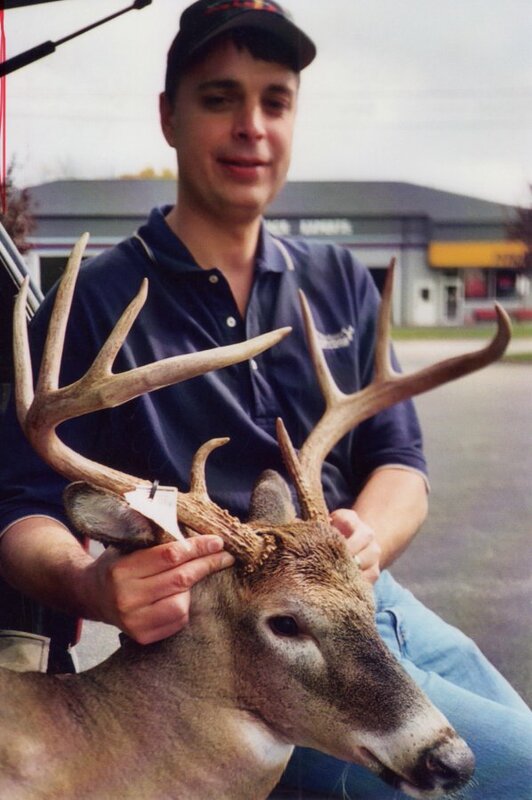 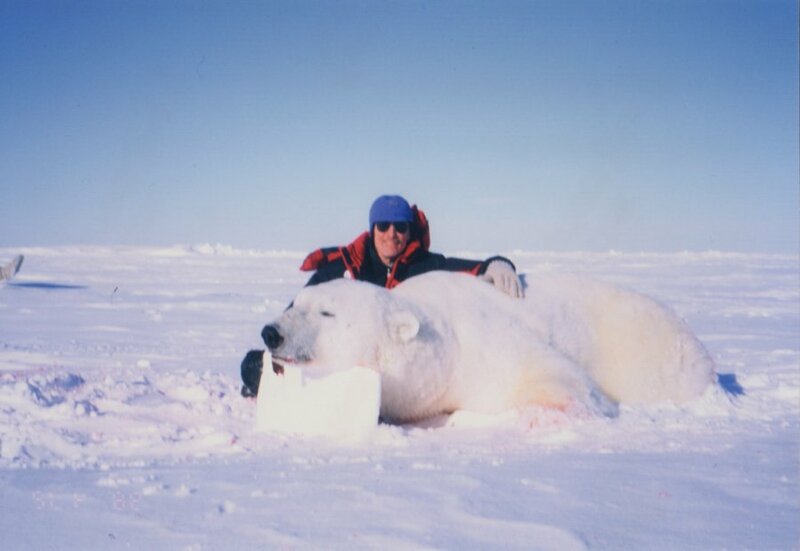 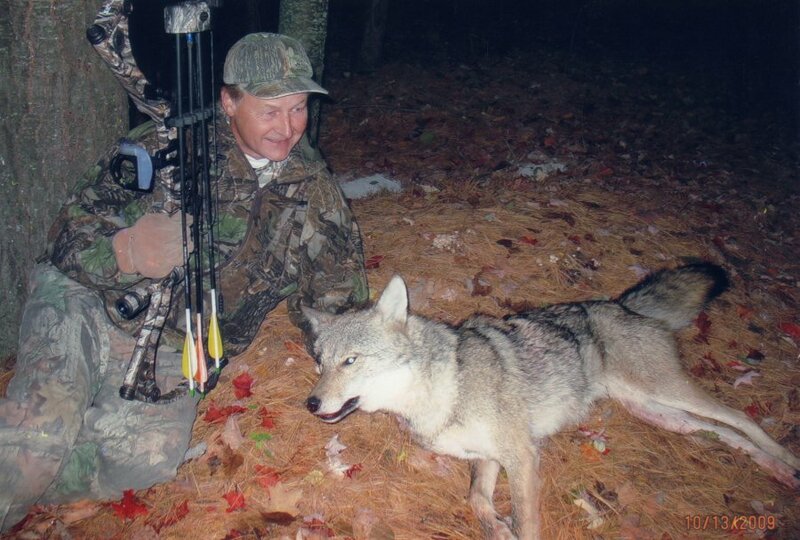 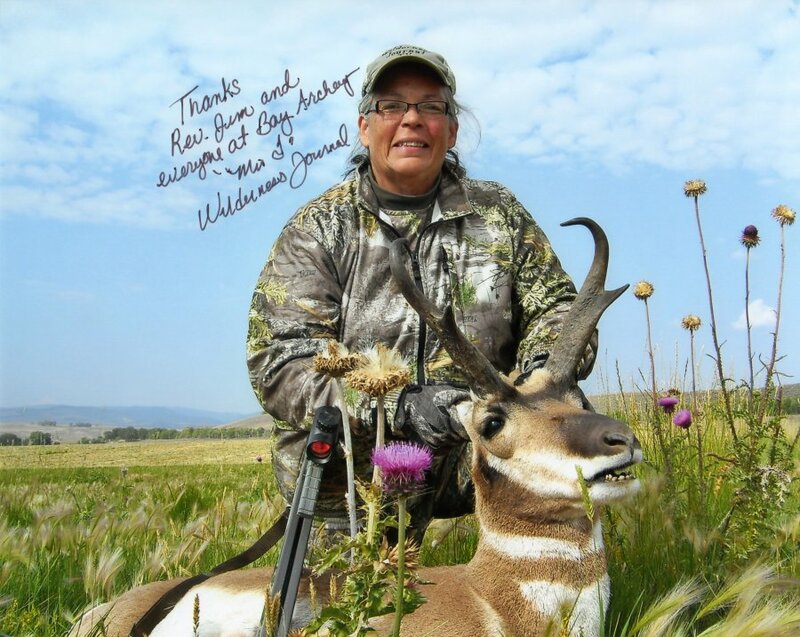 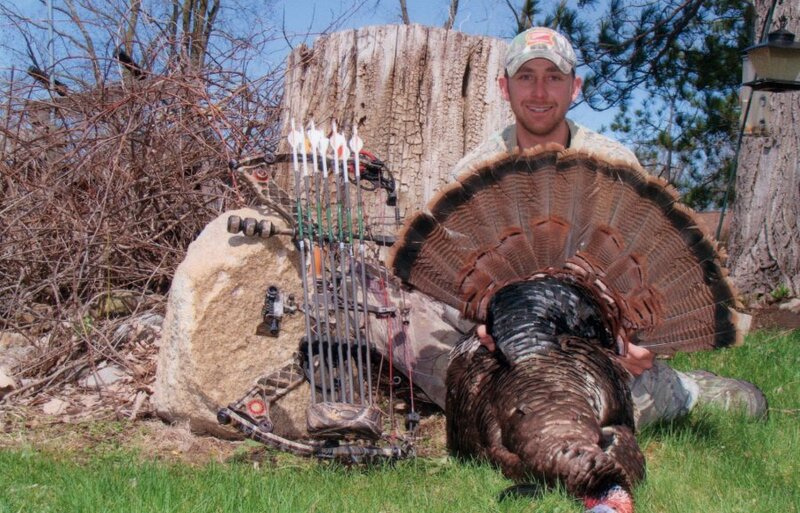 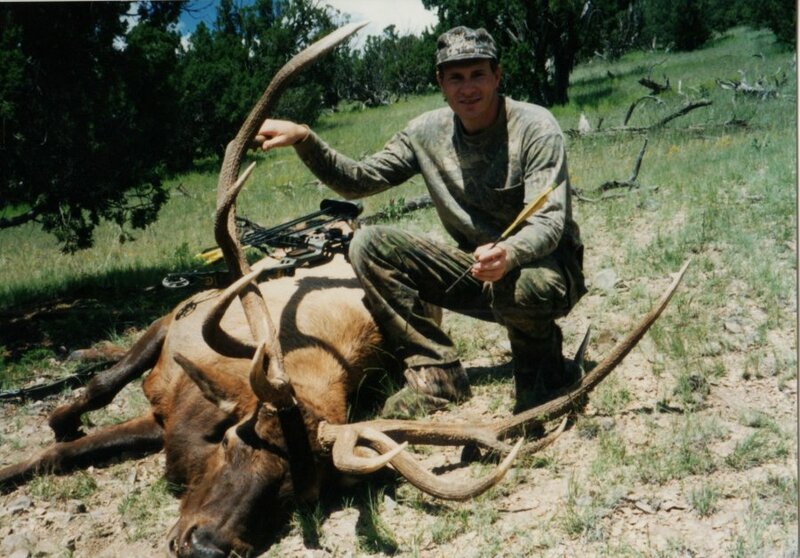 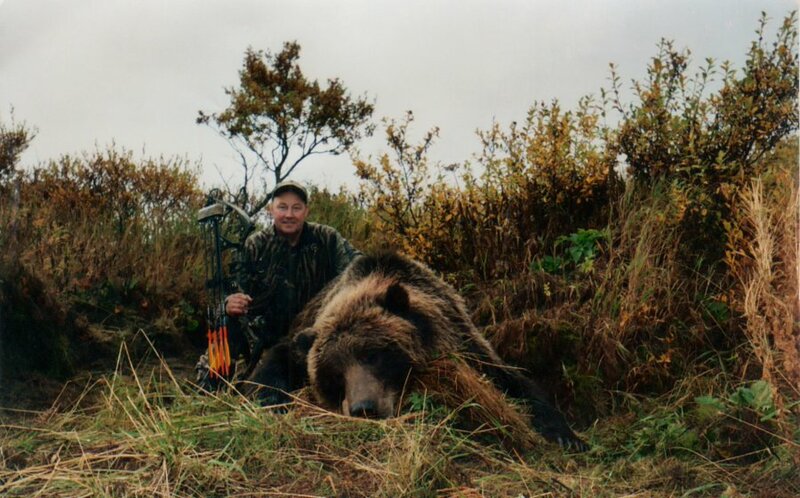 Included are photos of the Brunette brothers, Jim and Jere and their successful hunts. 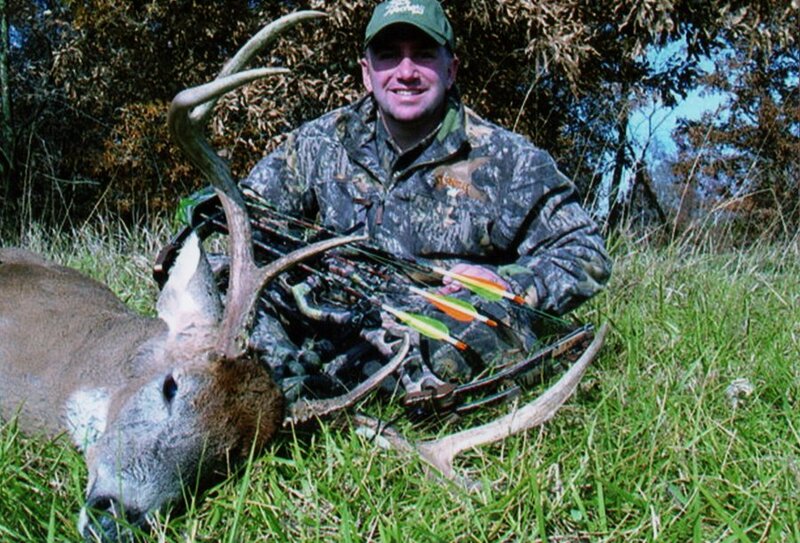 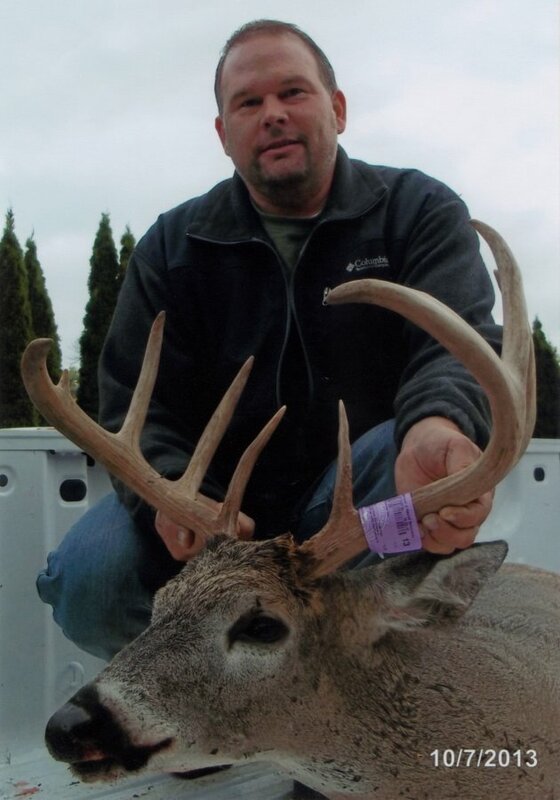 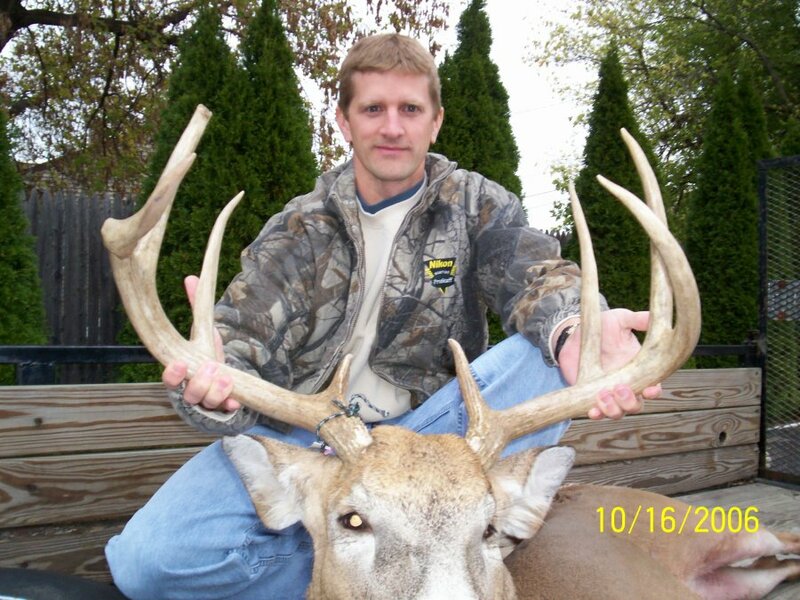 Have you entered the Big Buck Bonanza? 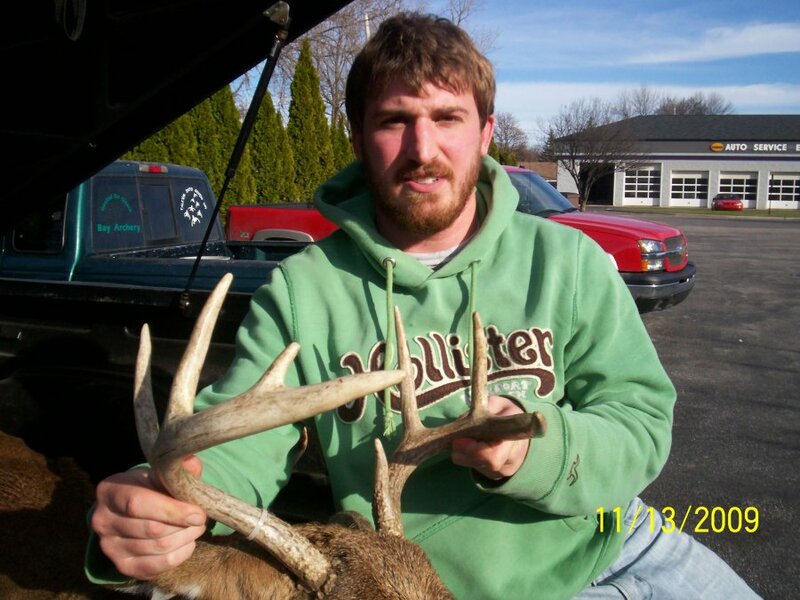 If you have your picture might be listed. 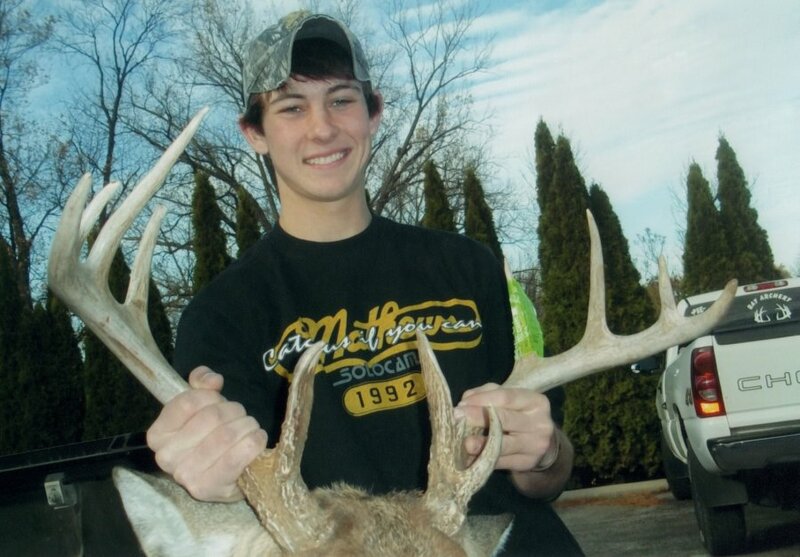 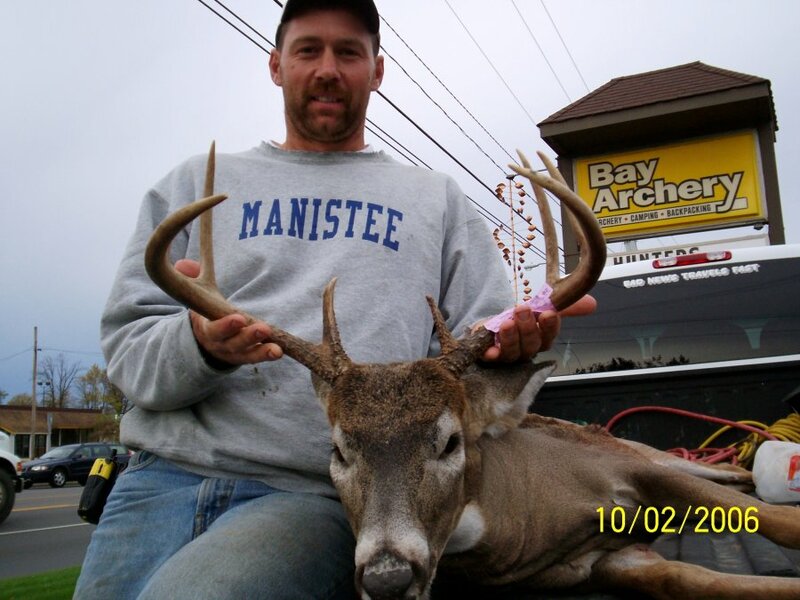 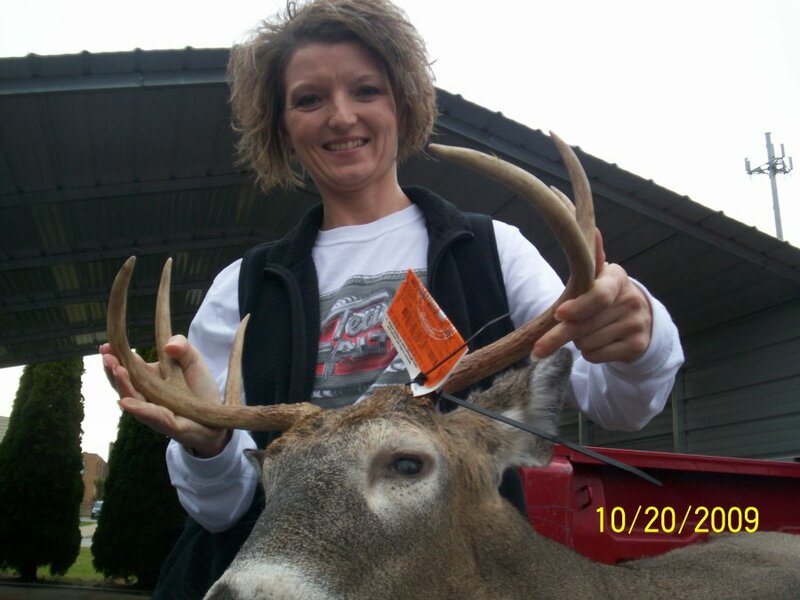 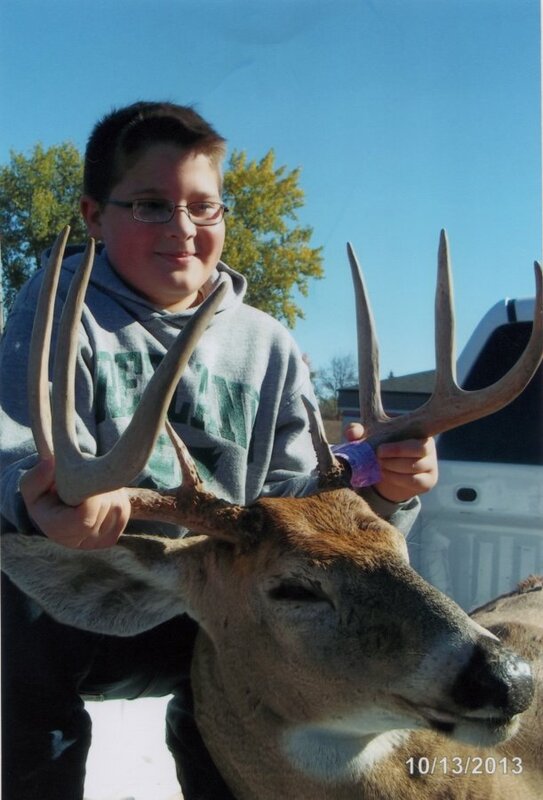 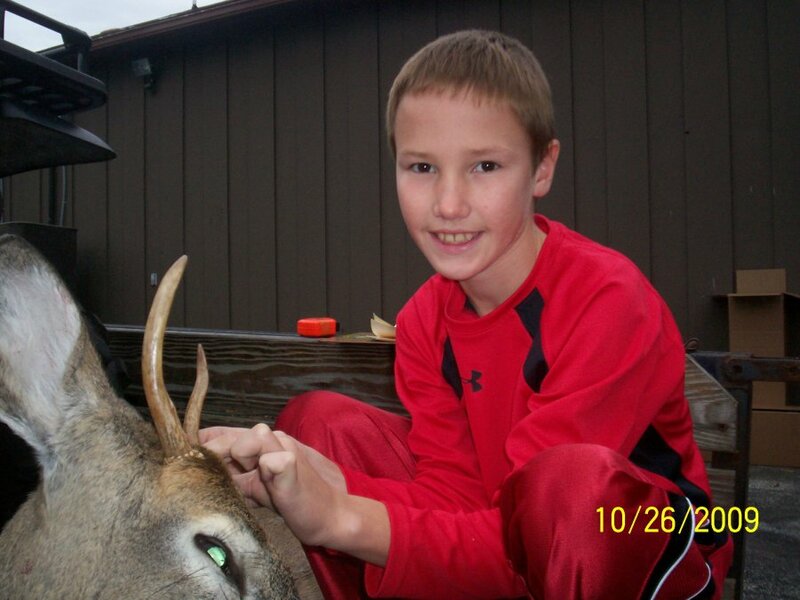 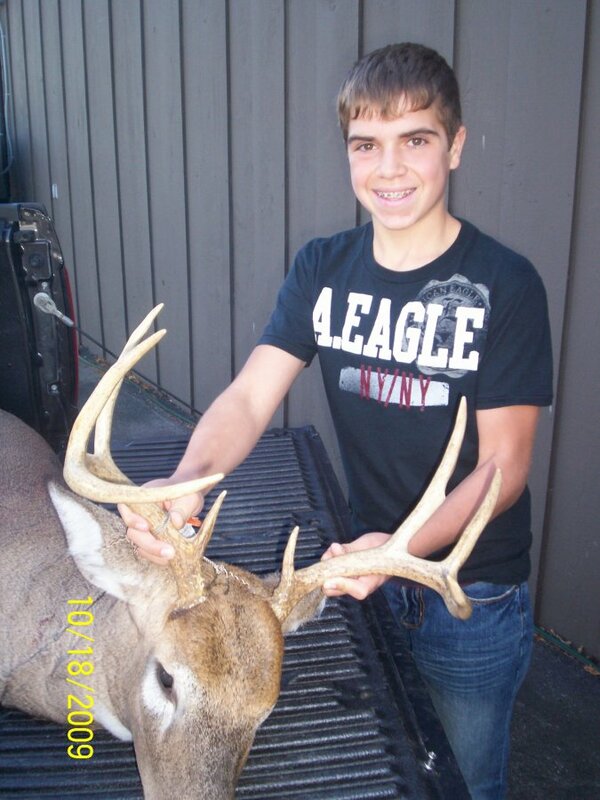 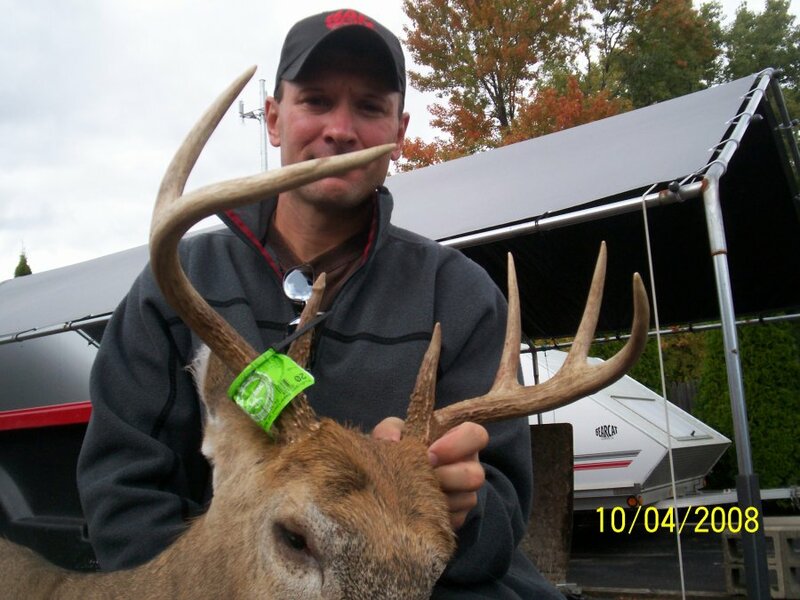 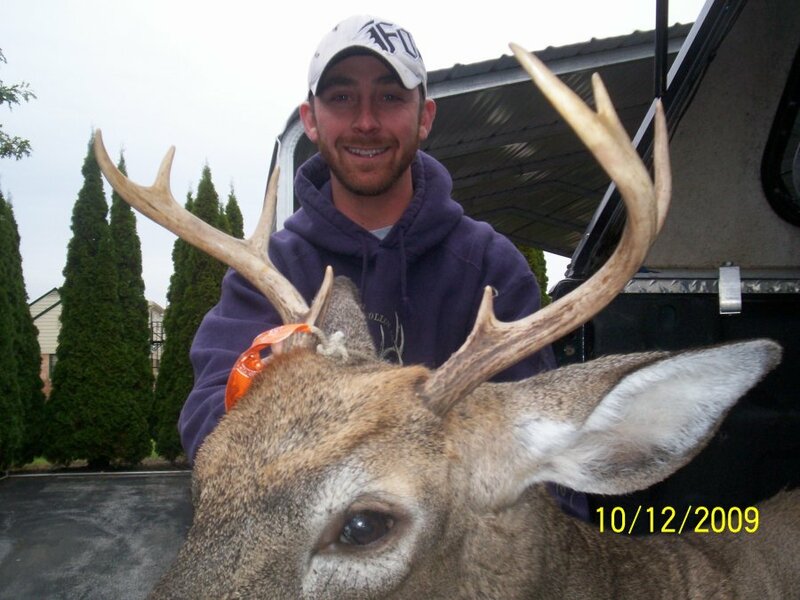 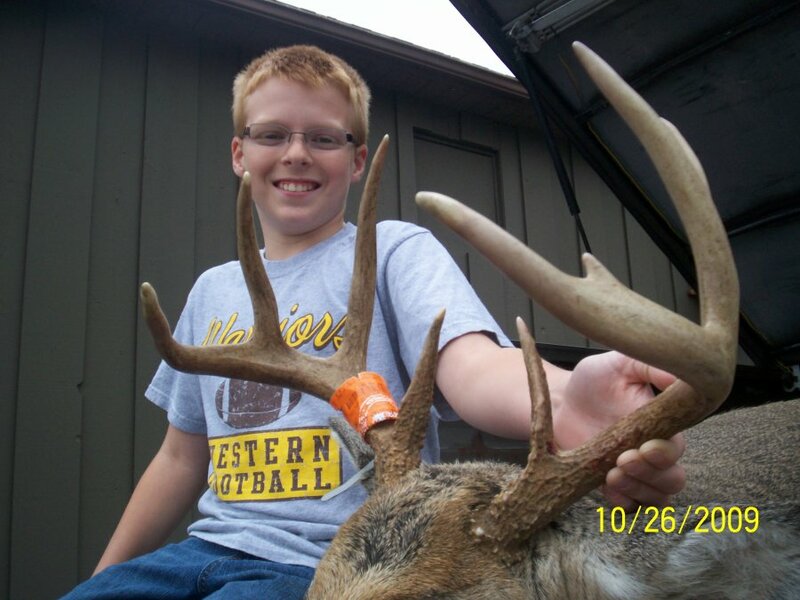 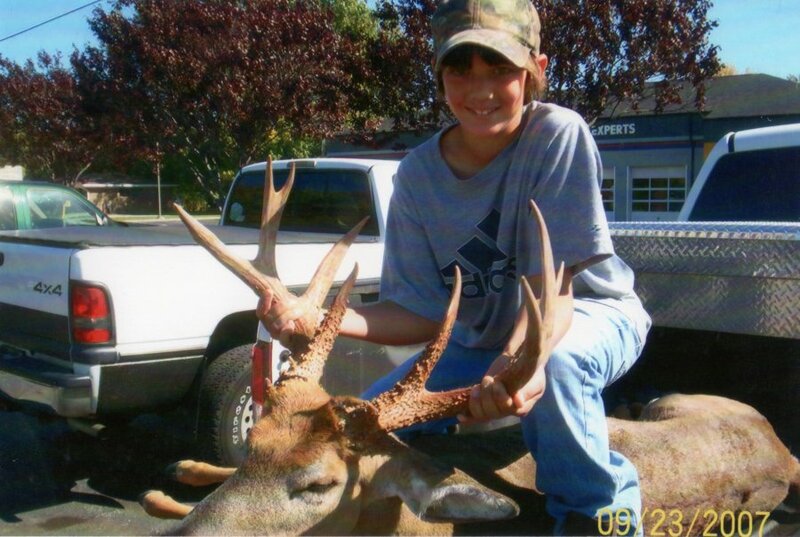 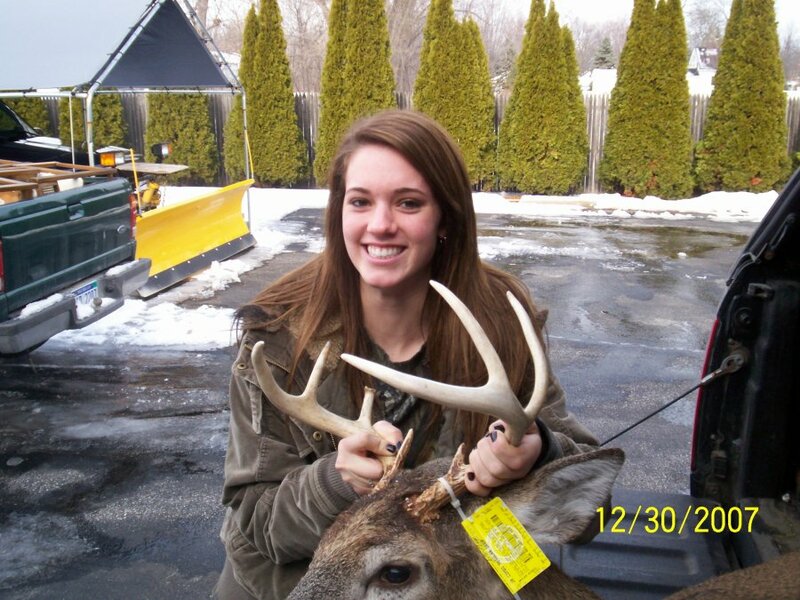 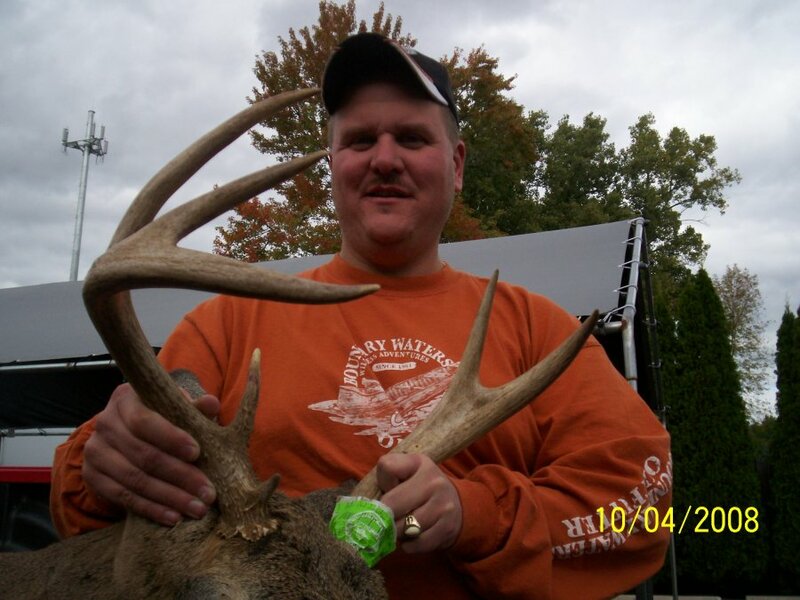 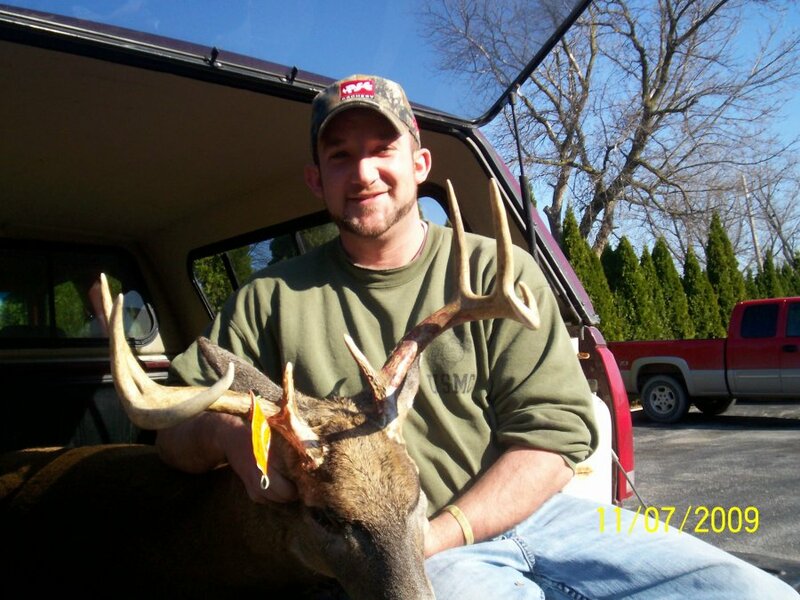 Contestants from the Big Buck Bonanza are in our gallery. 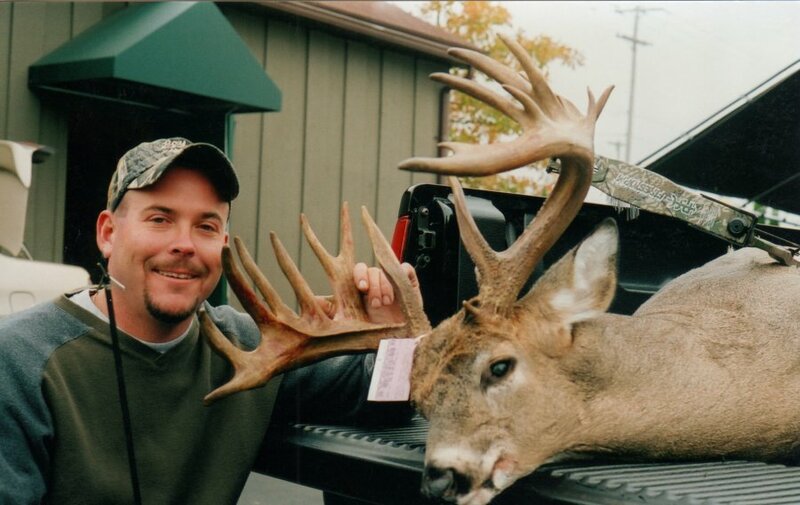 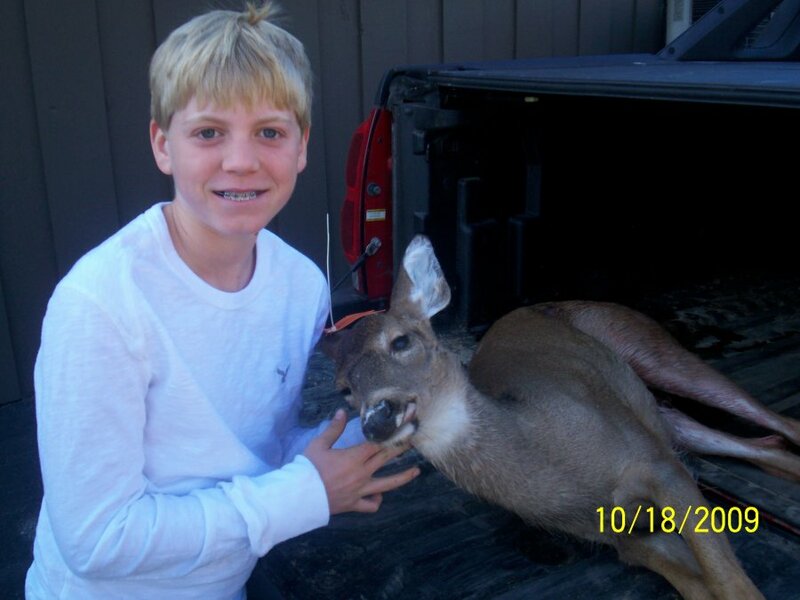 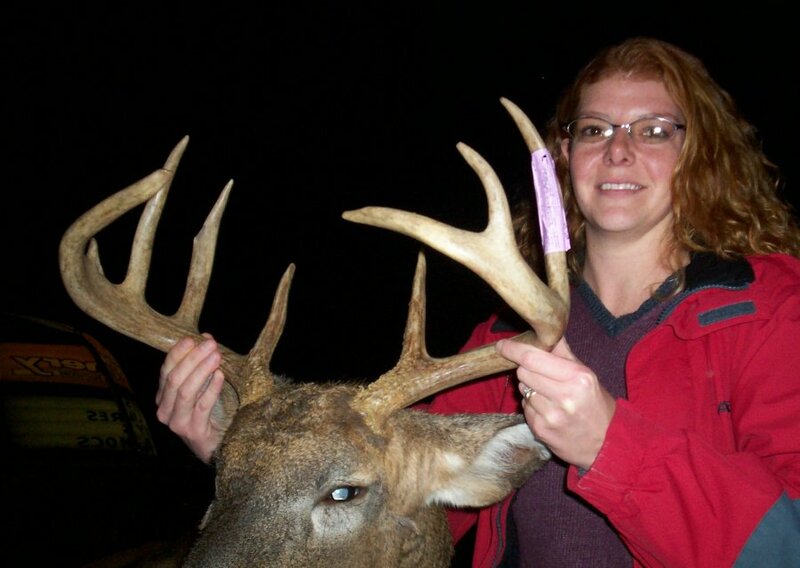 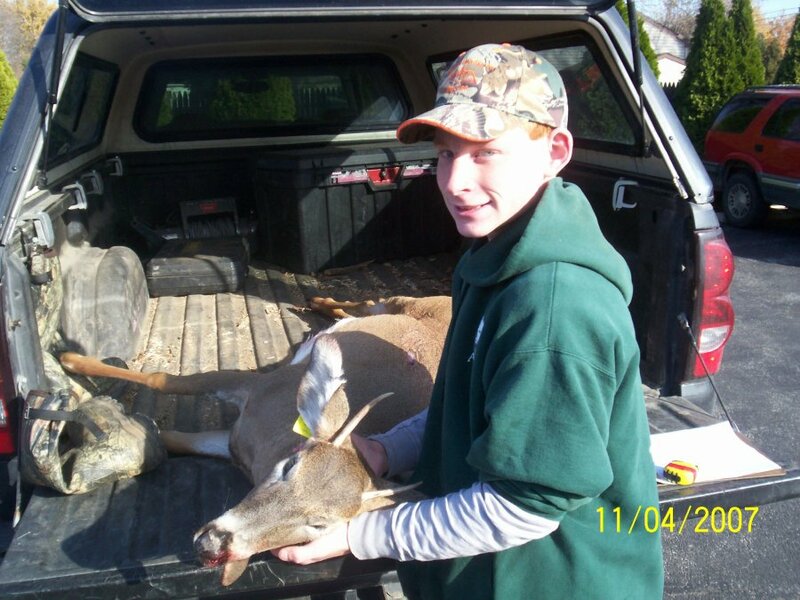 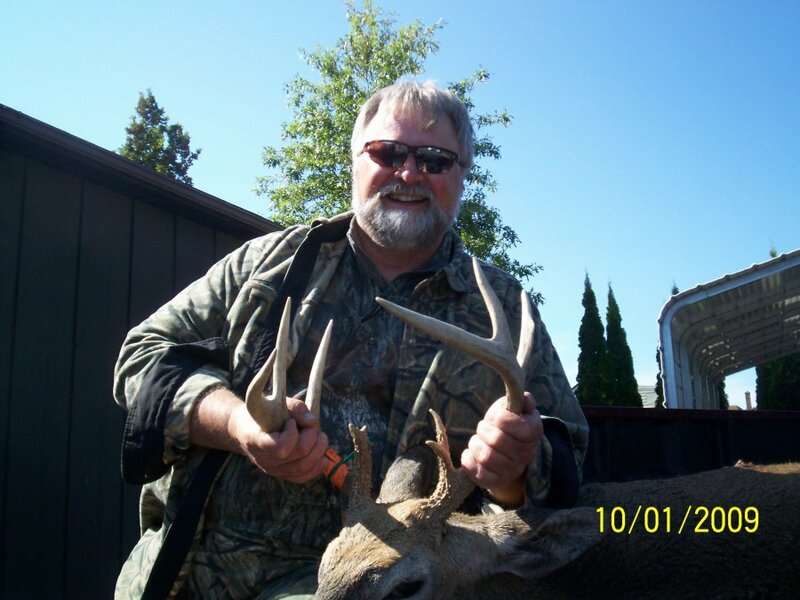 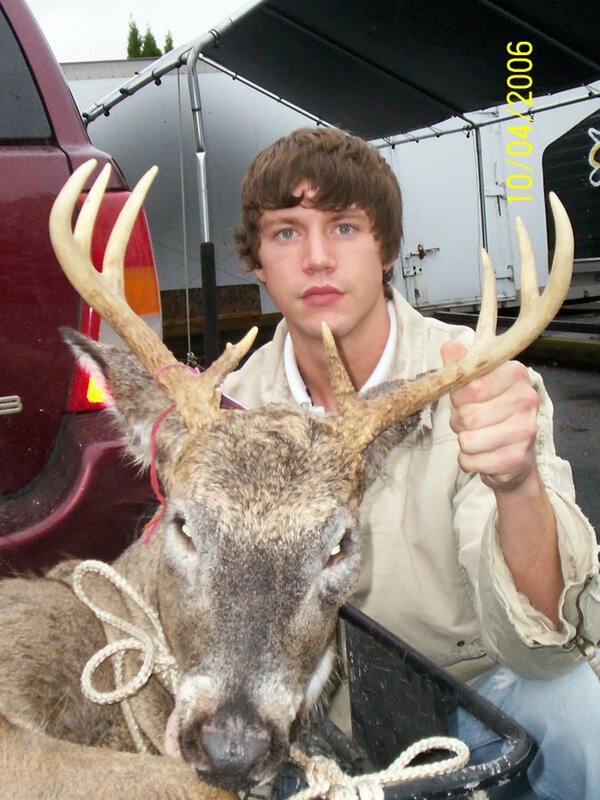 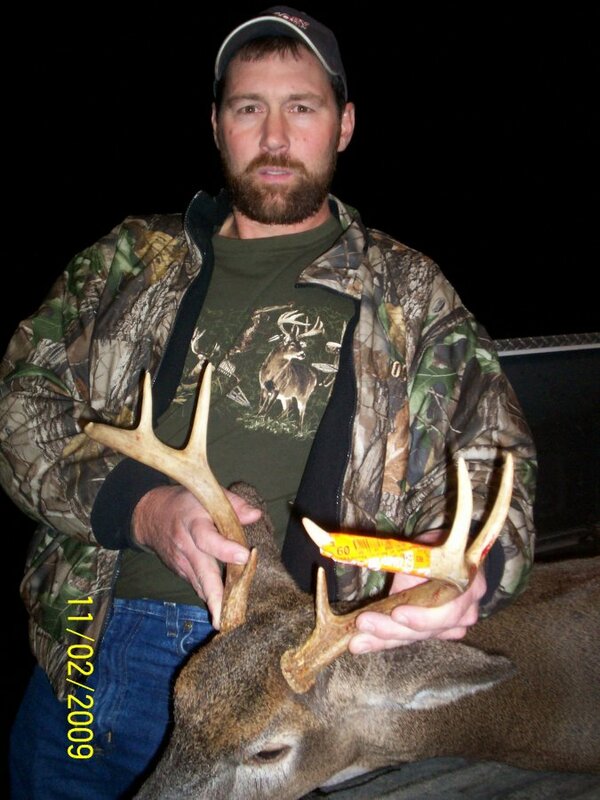 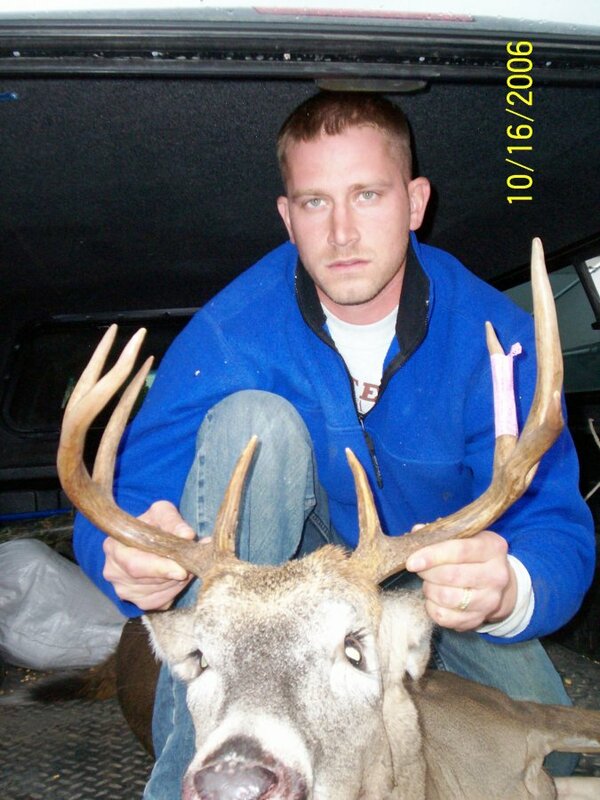 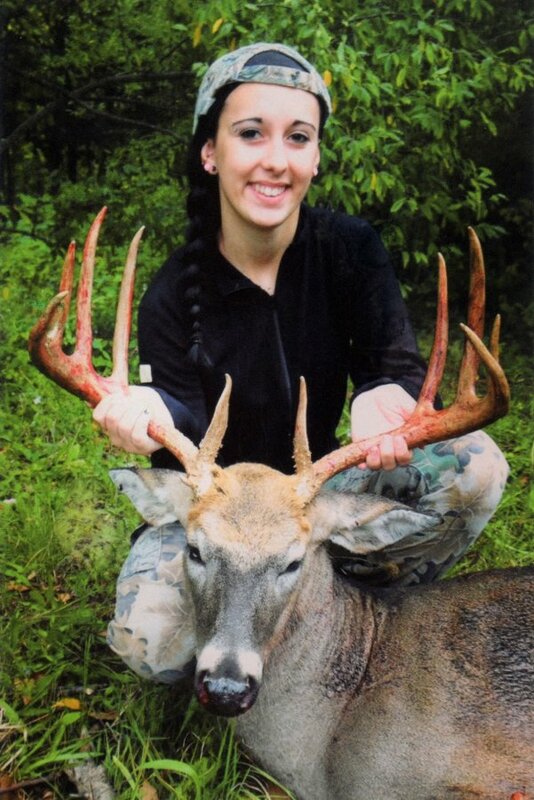 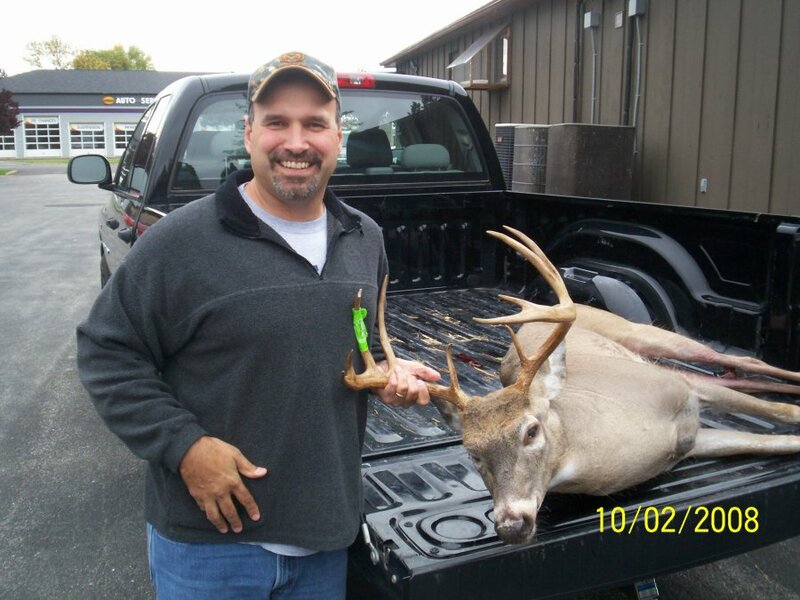 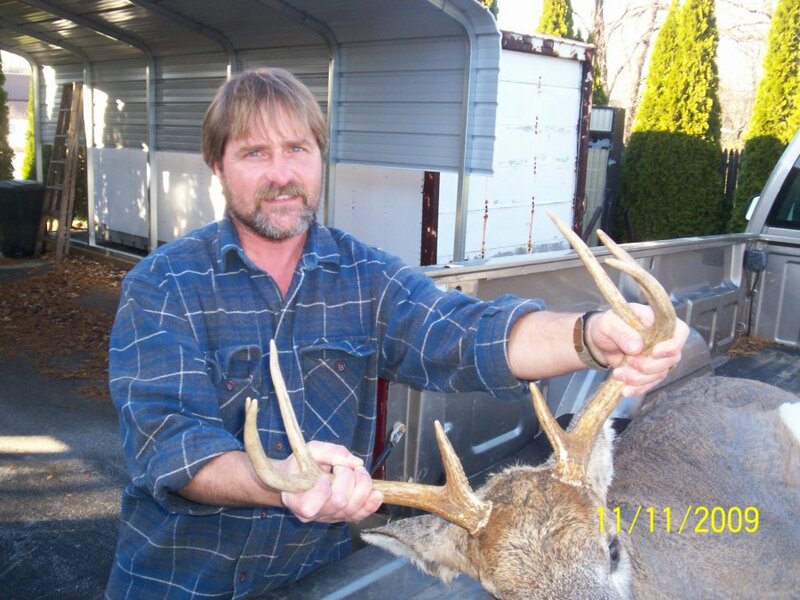 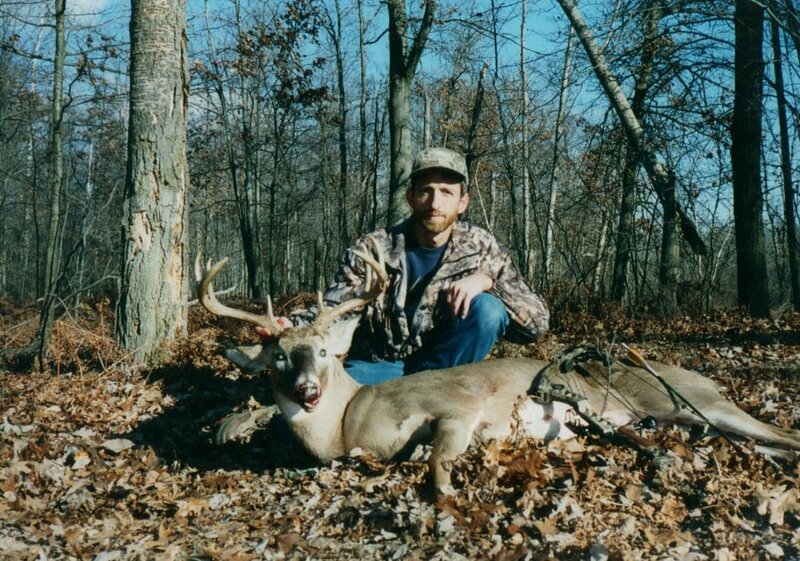 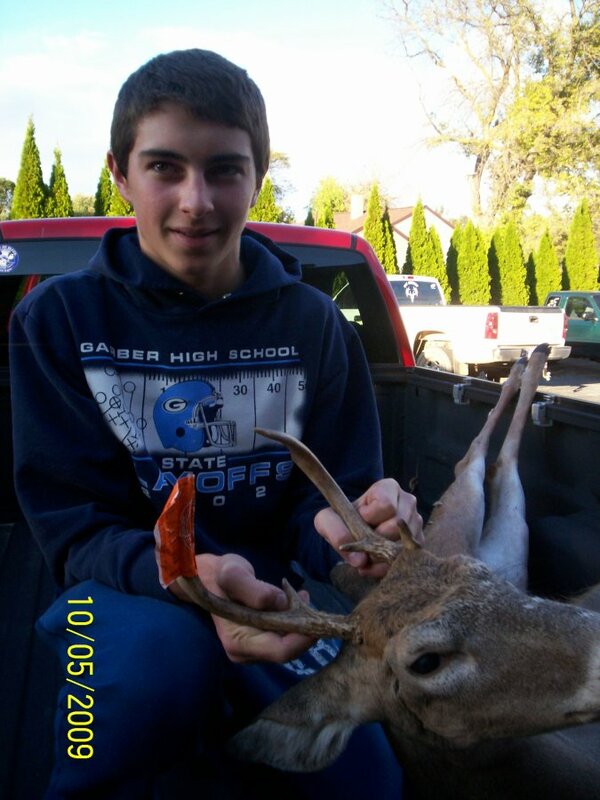 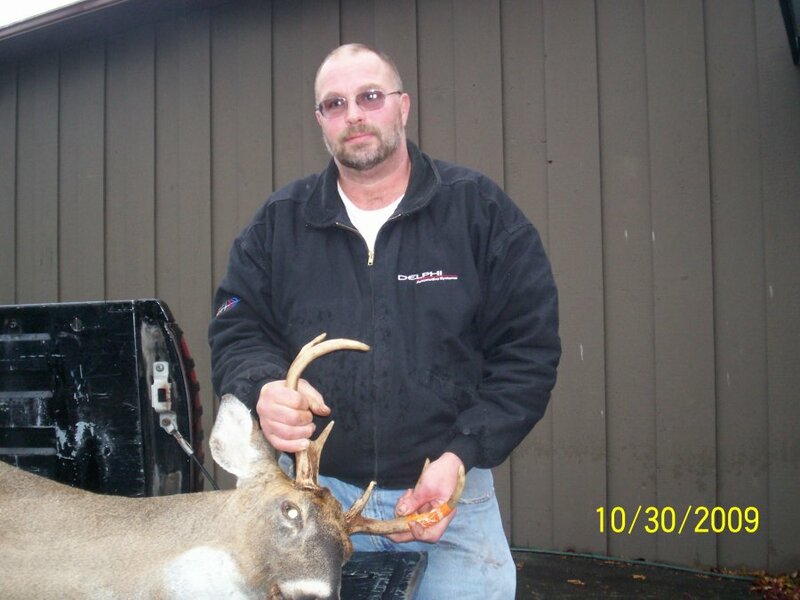 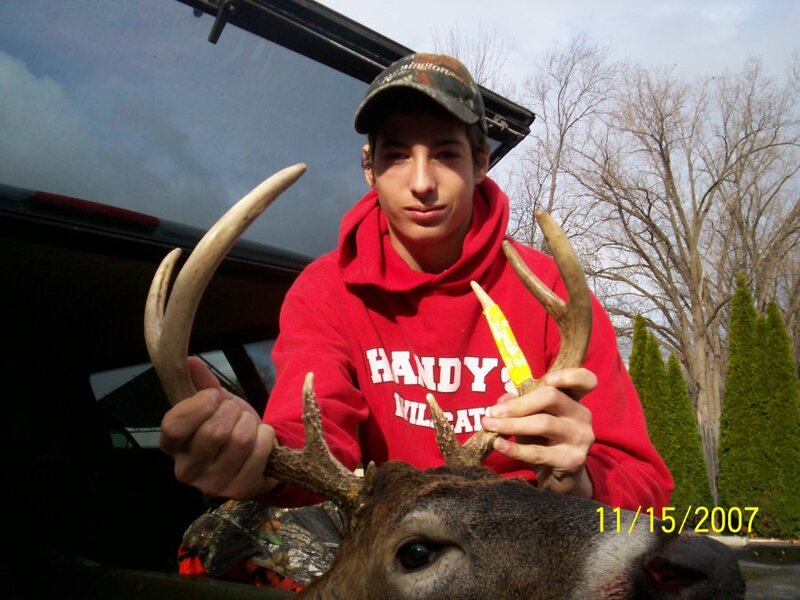 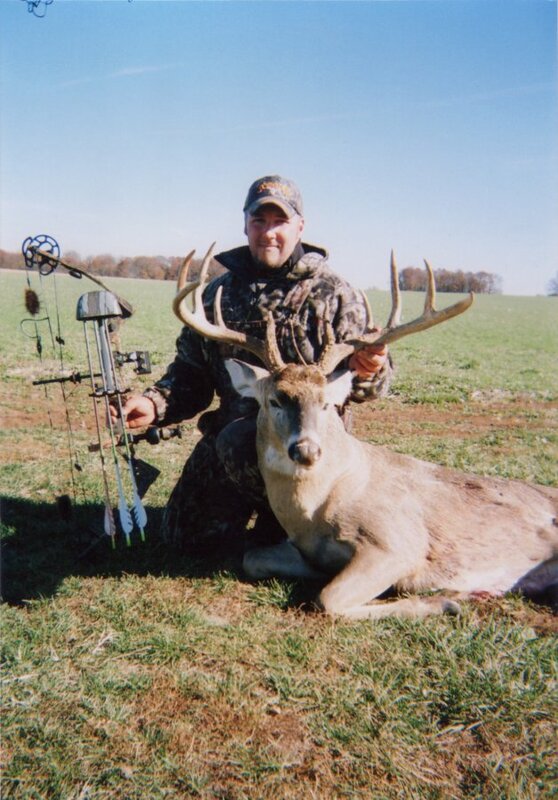 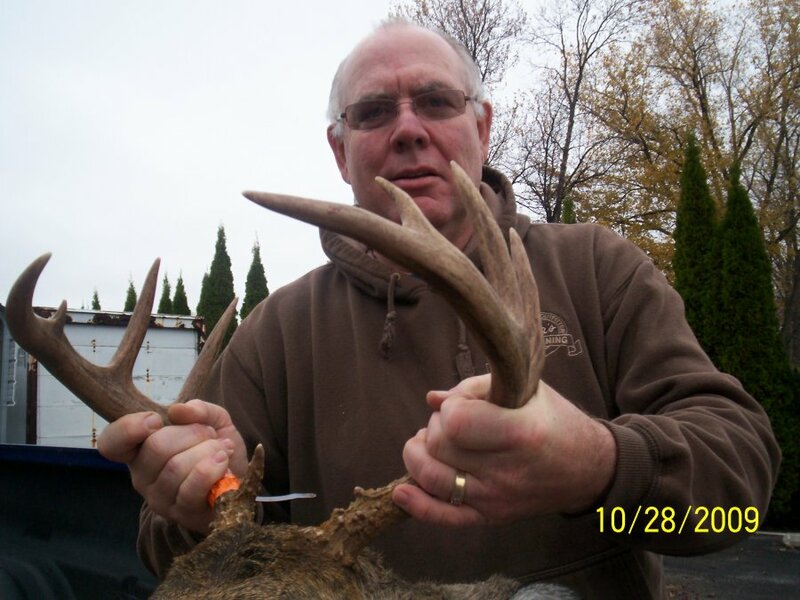 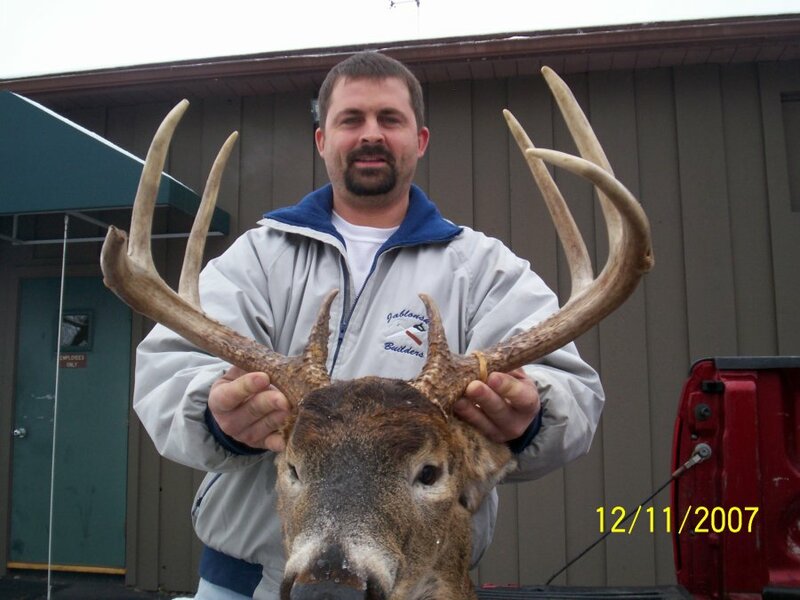 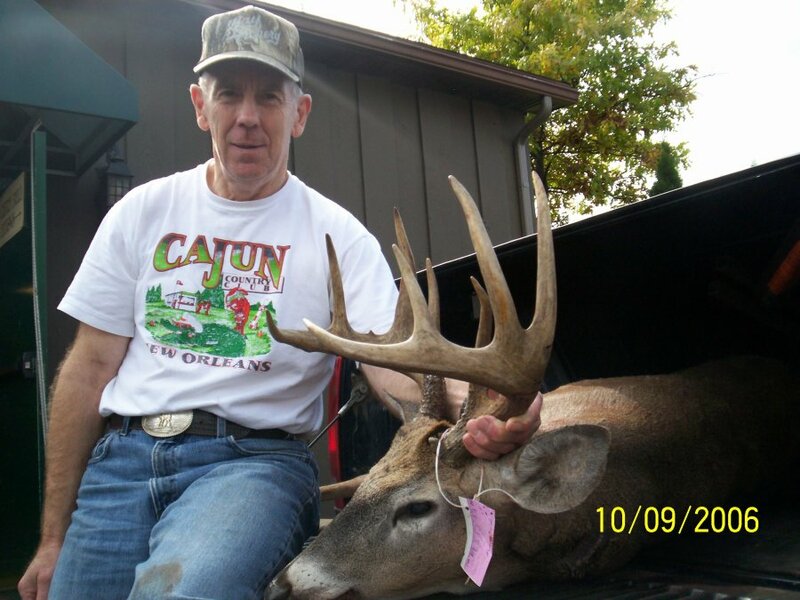 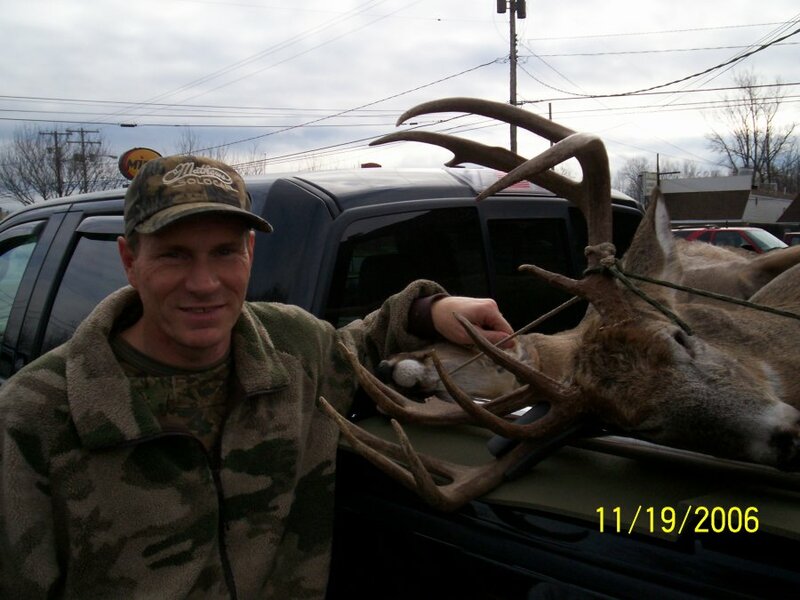 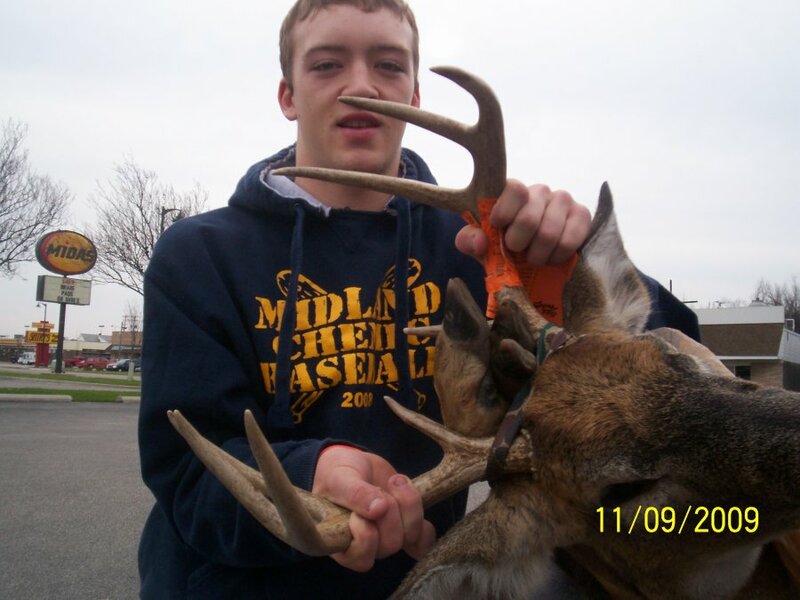 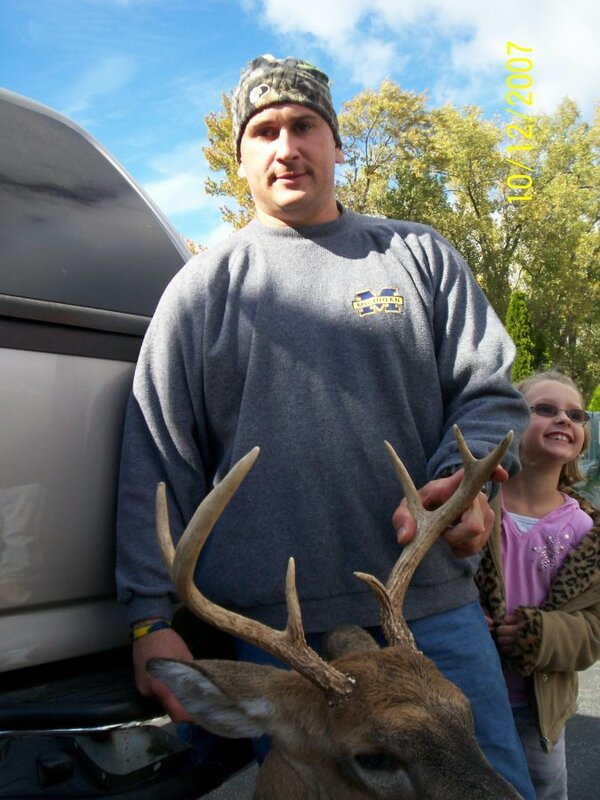 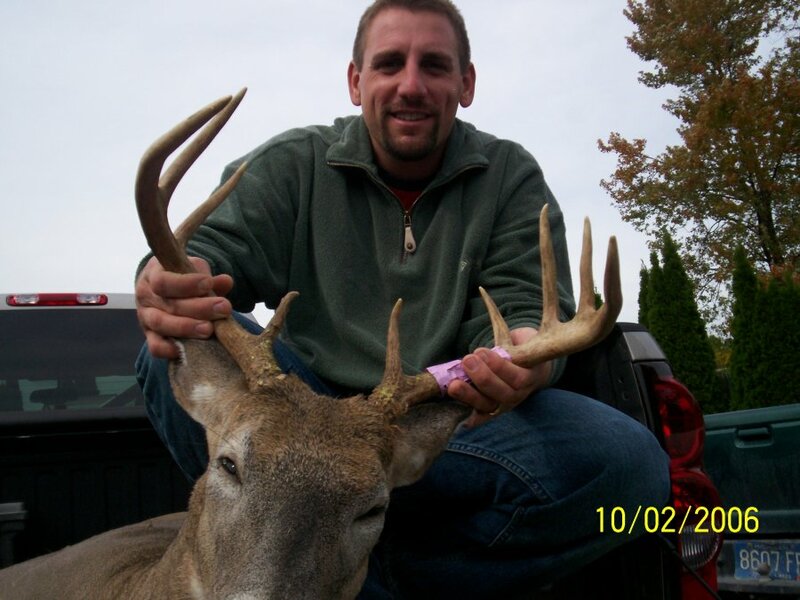 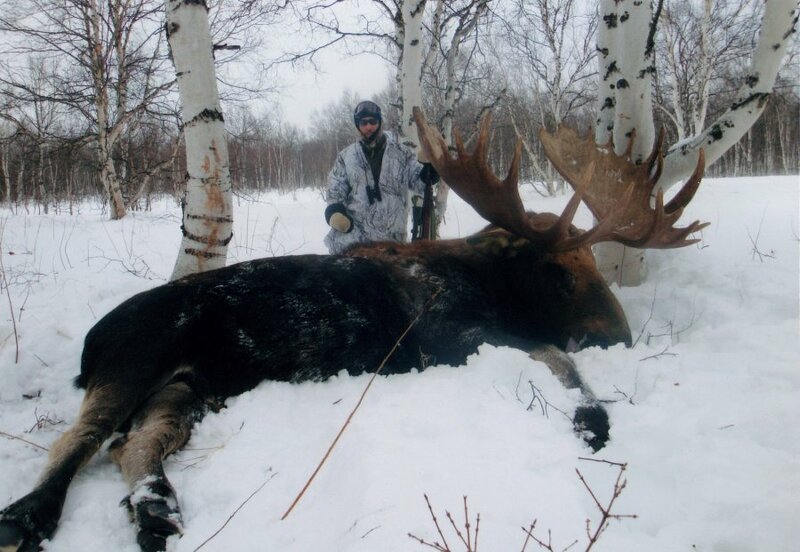 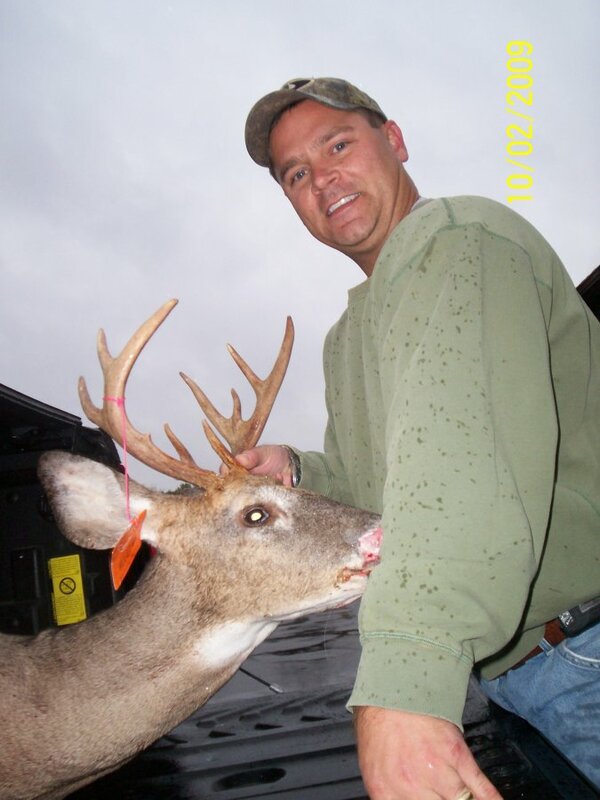 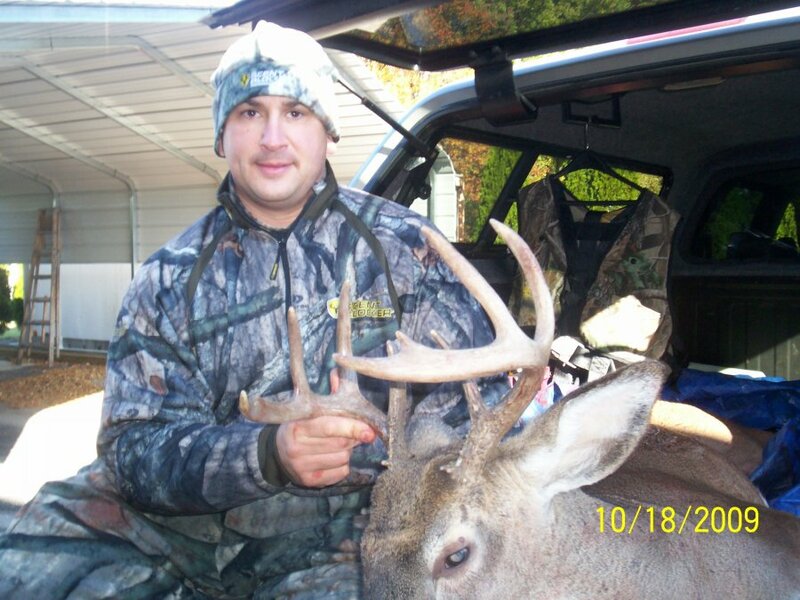 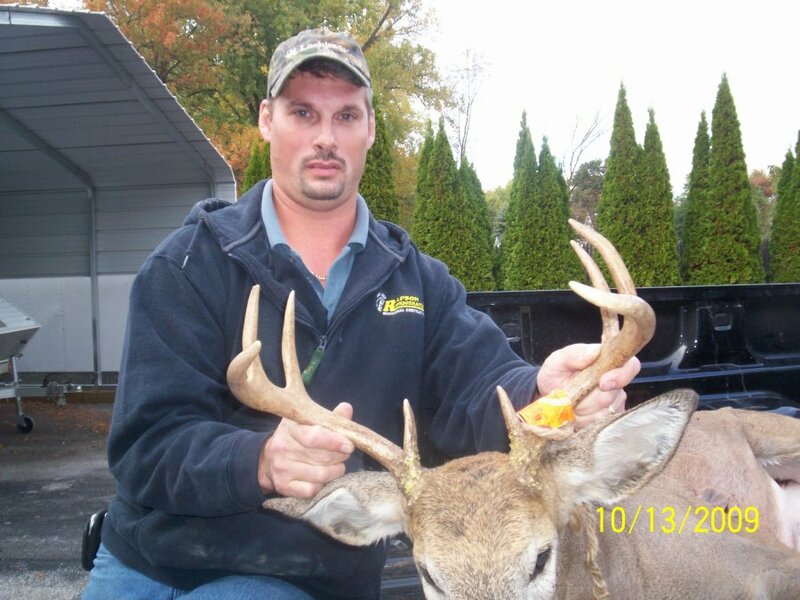 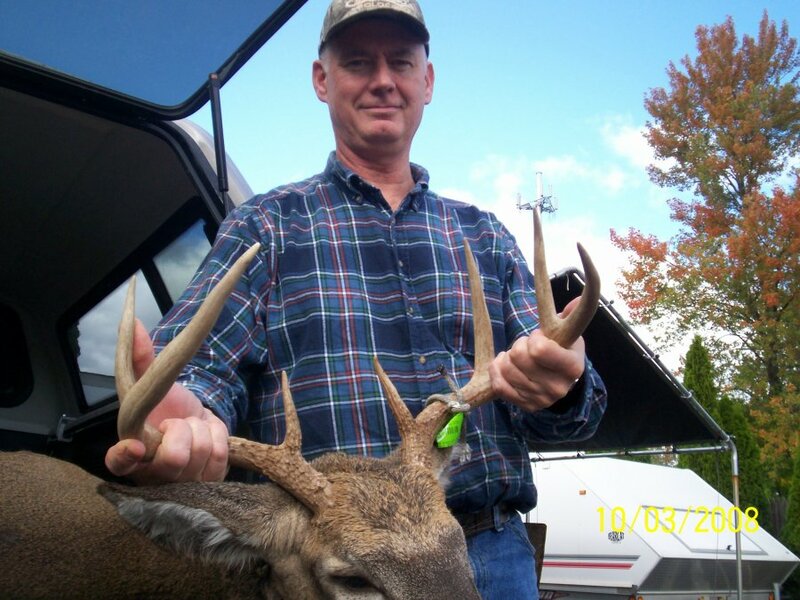 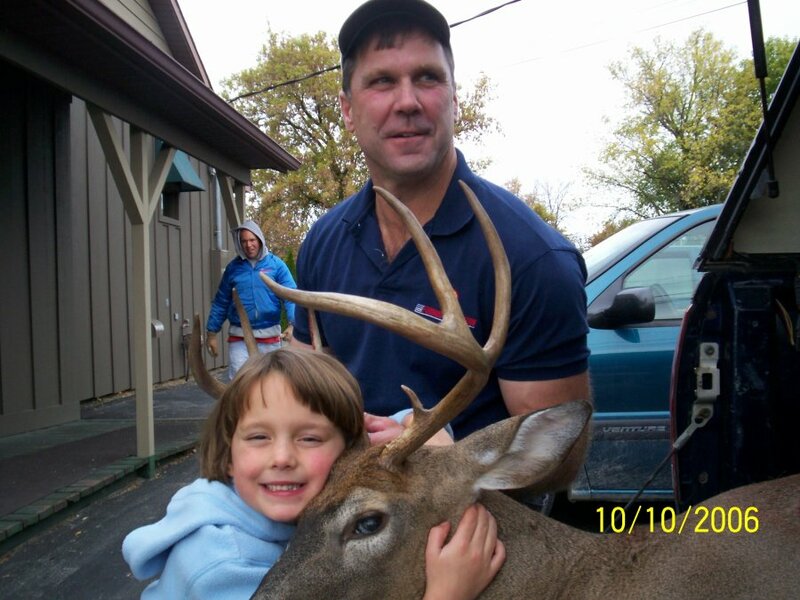 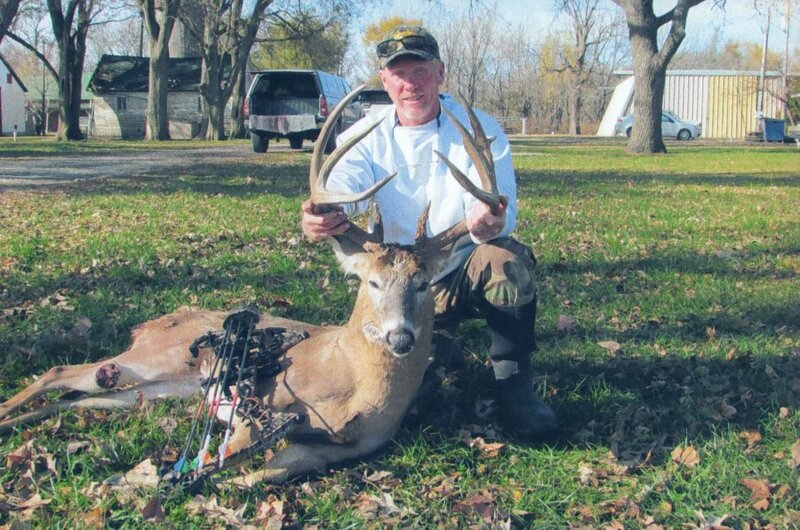 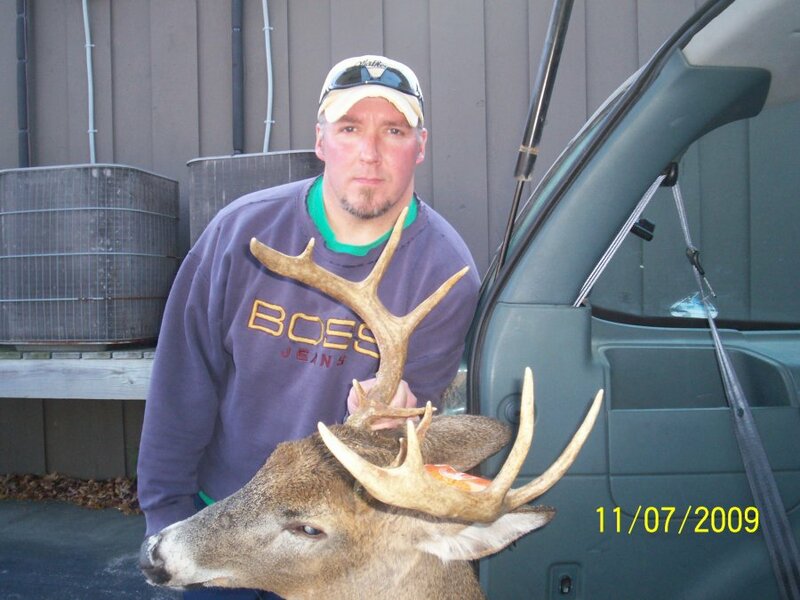 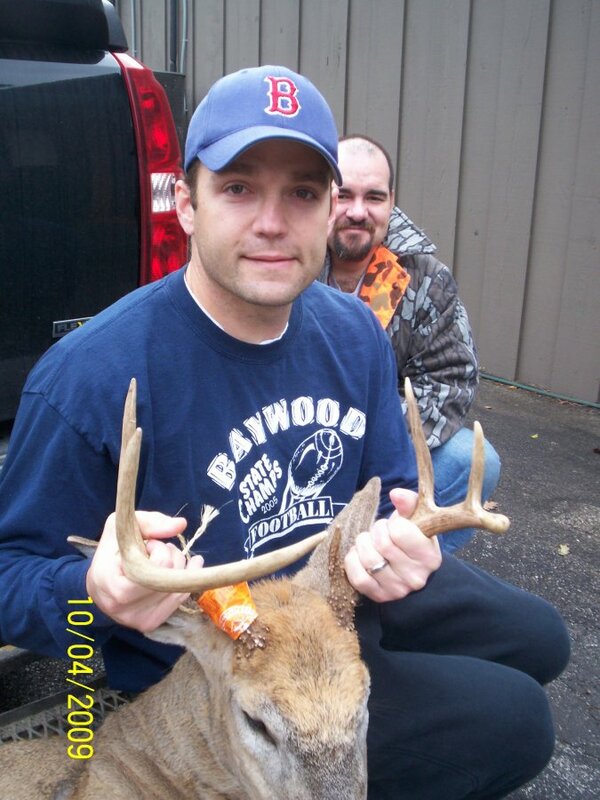 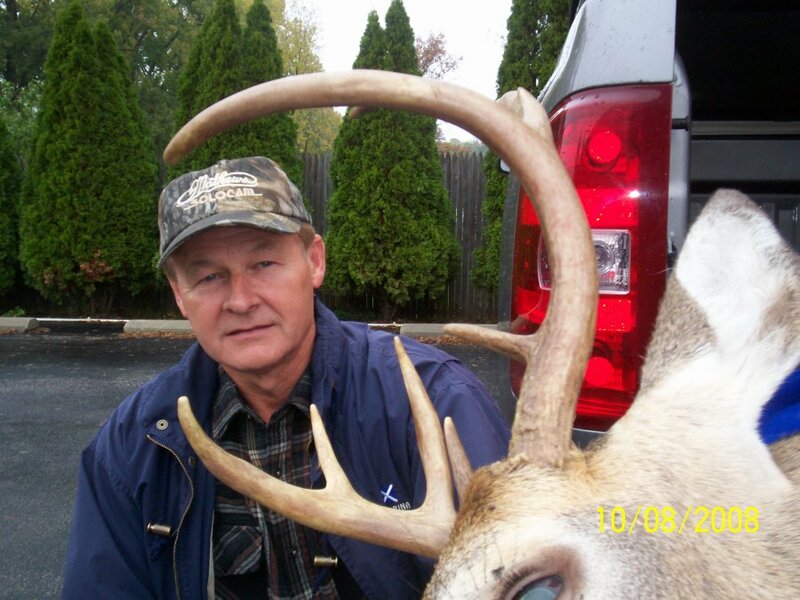 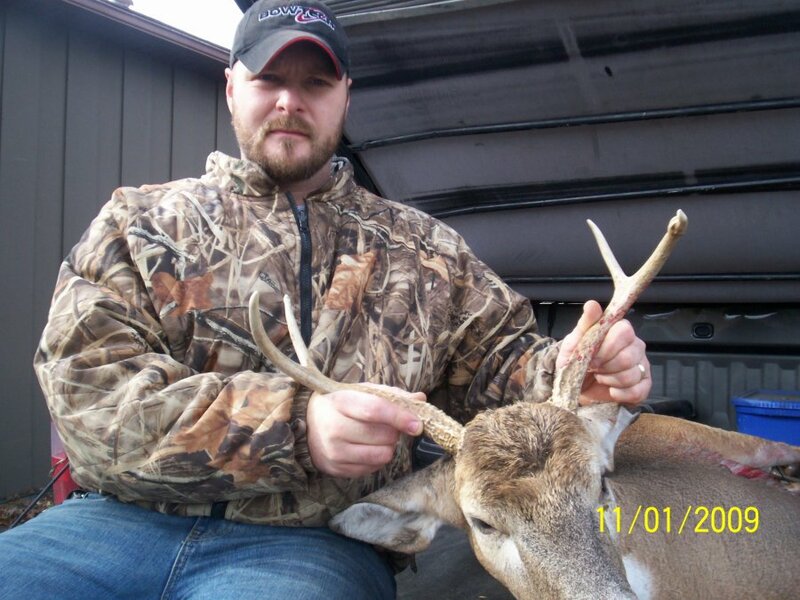 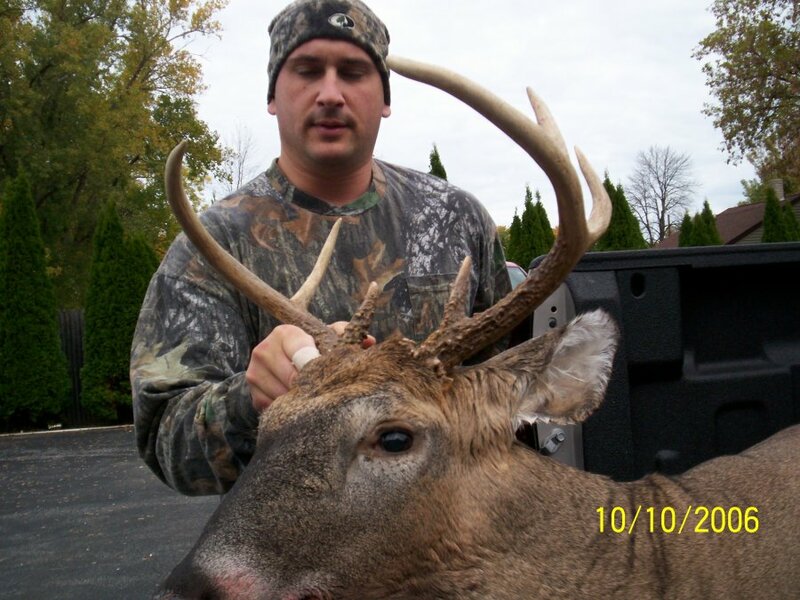 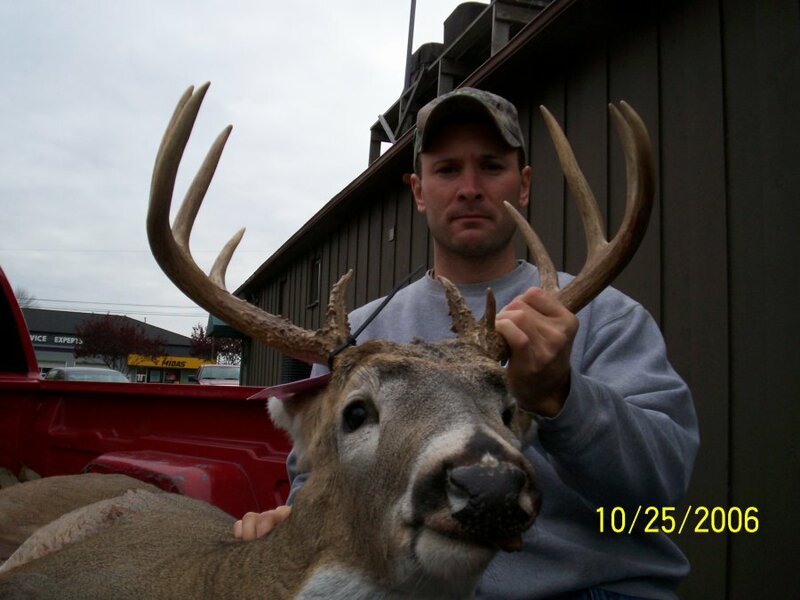 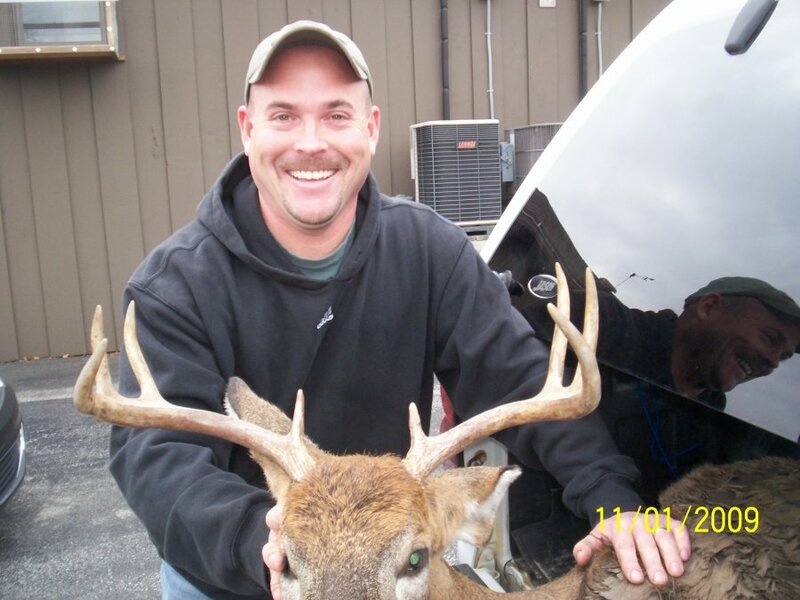 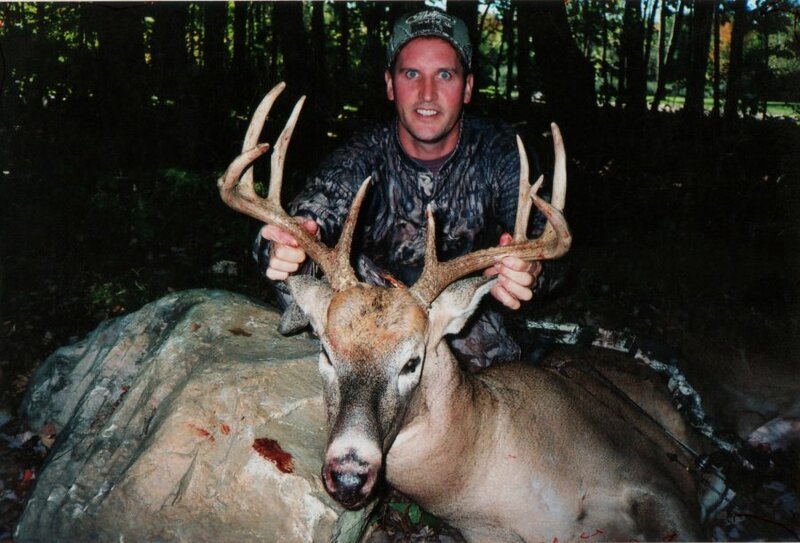 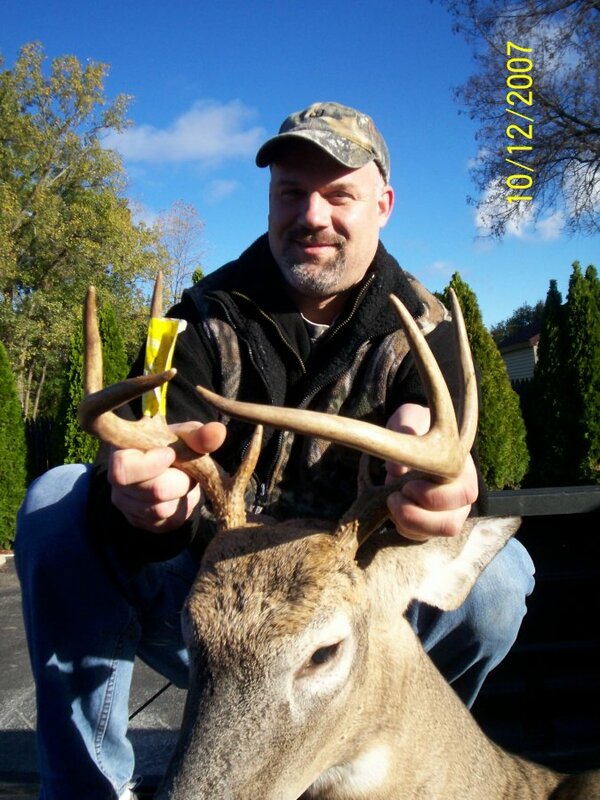 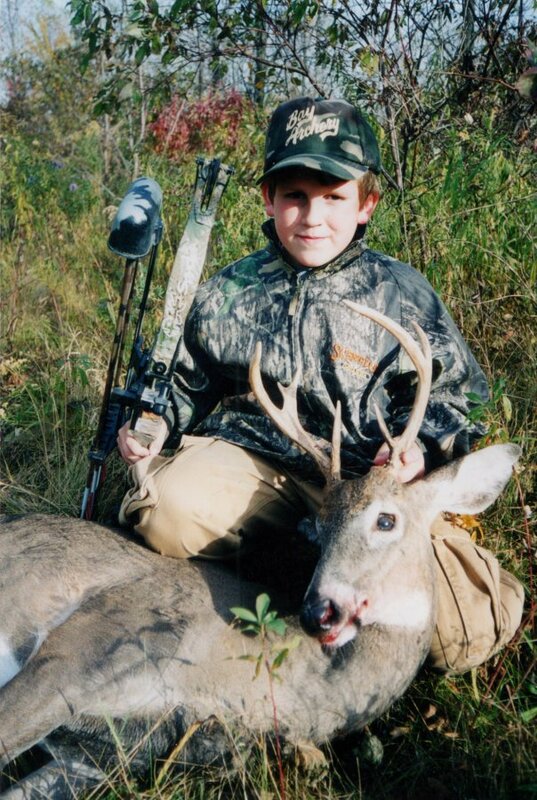 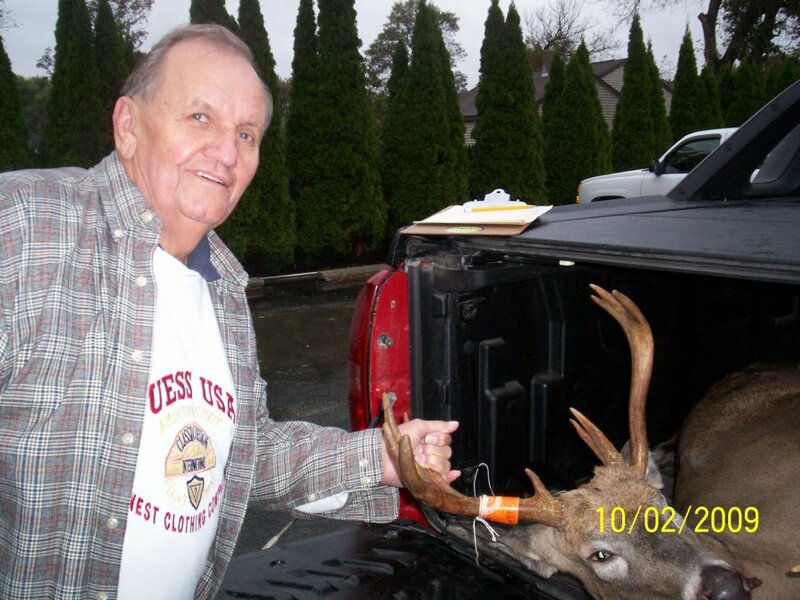 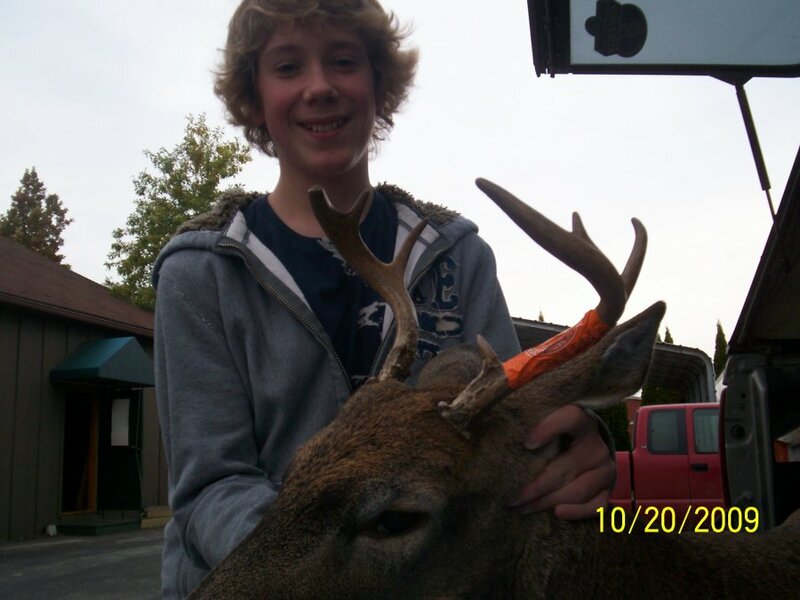 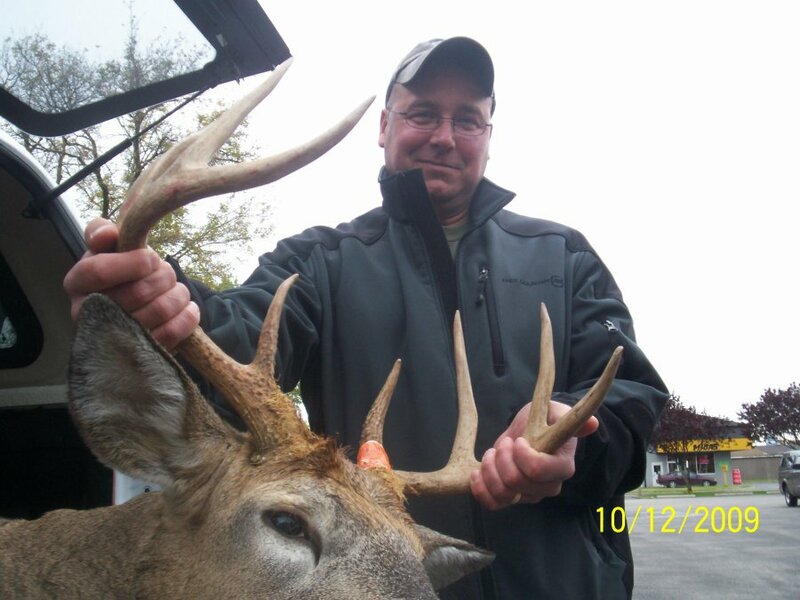 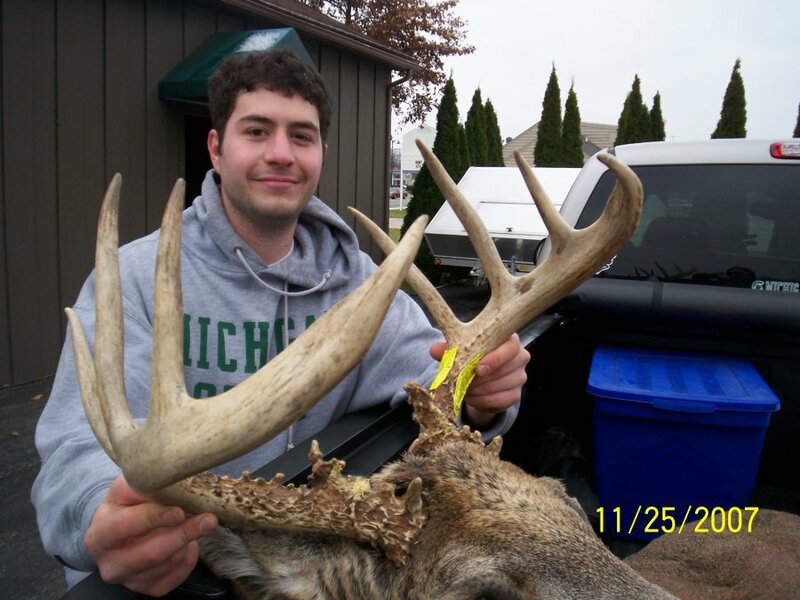 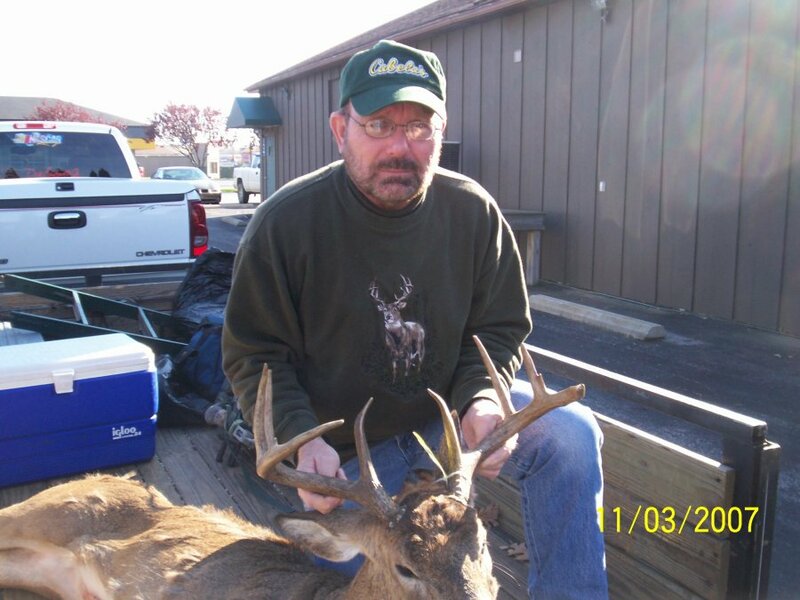 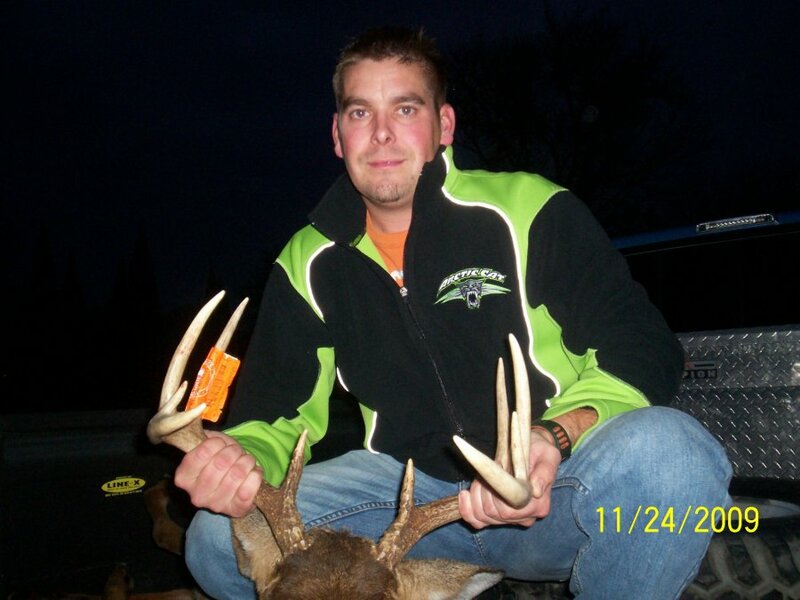 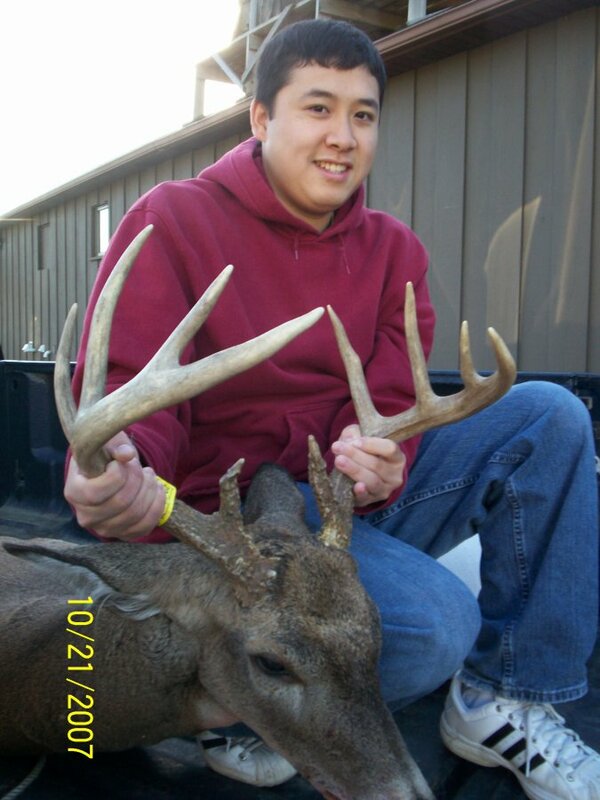 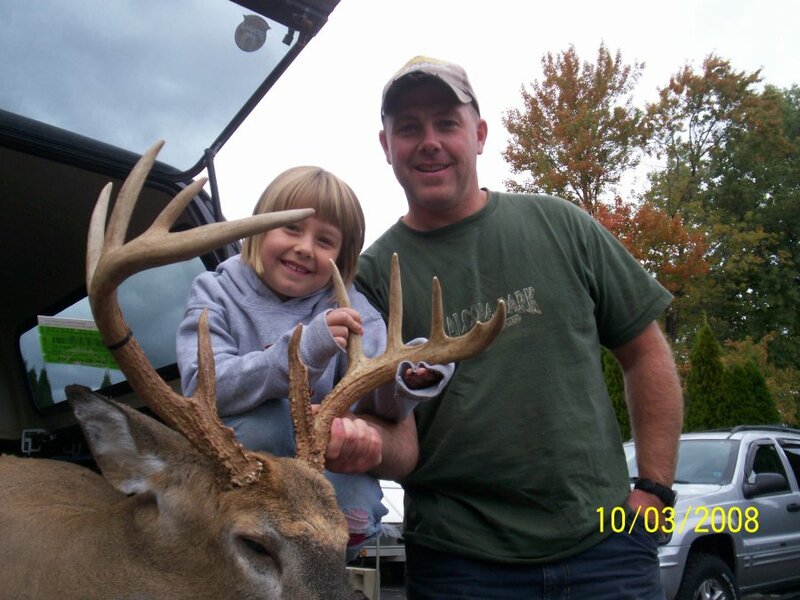 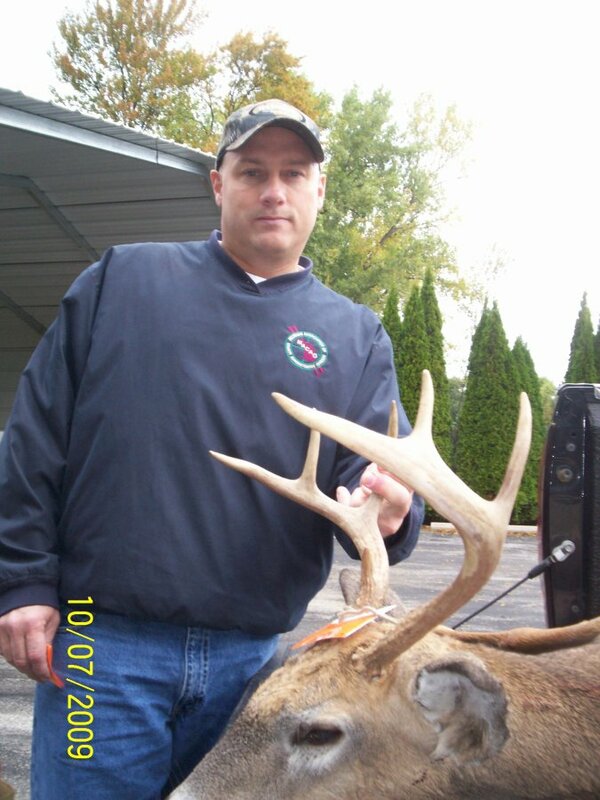 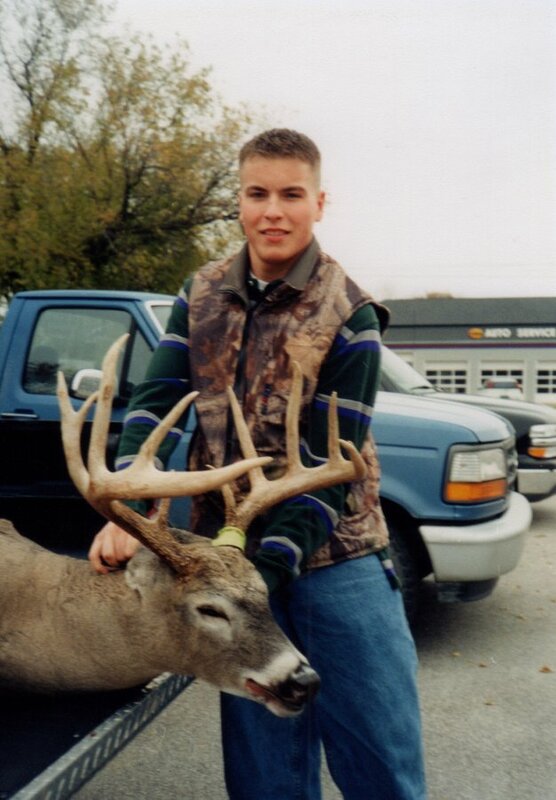 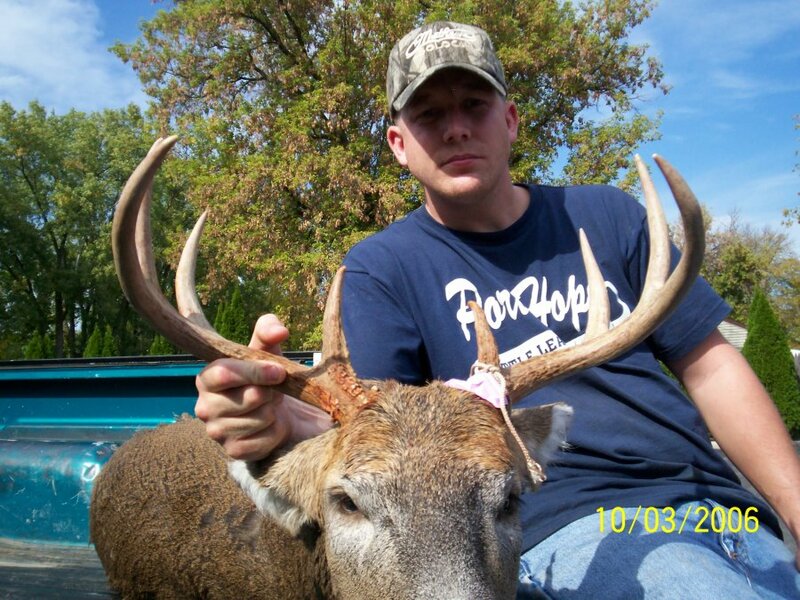 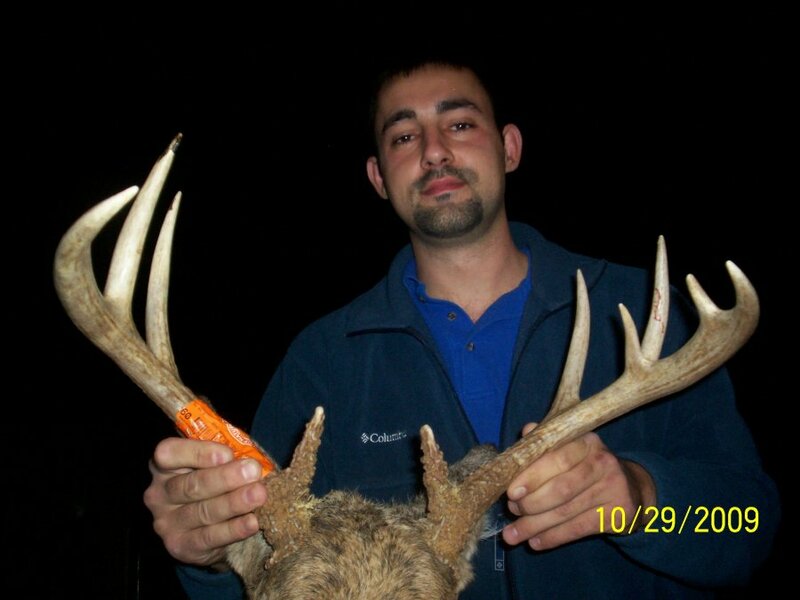 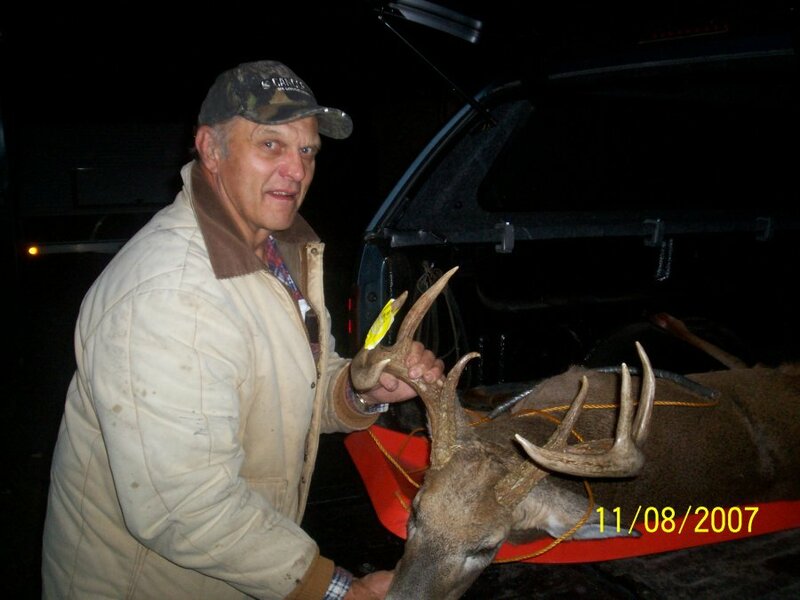 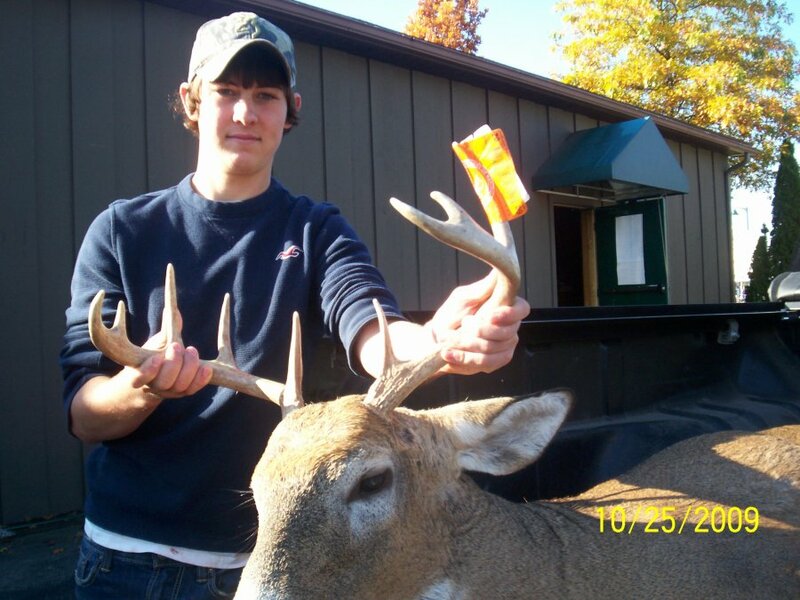 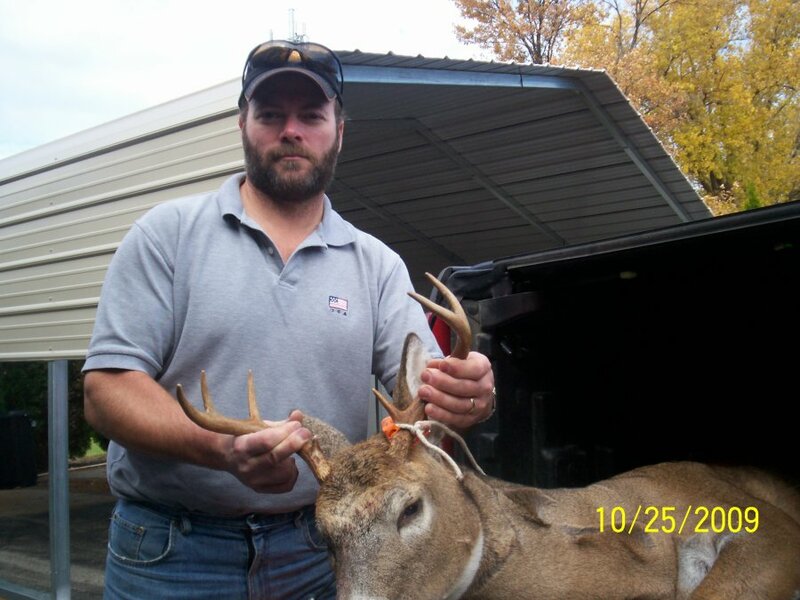 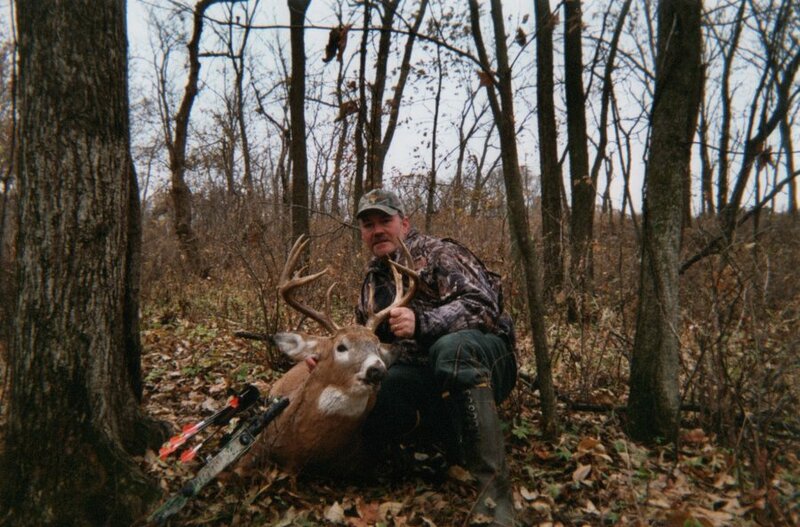 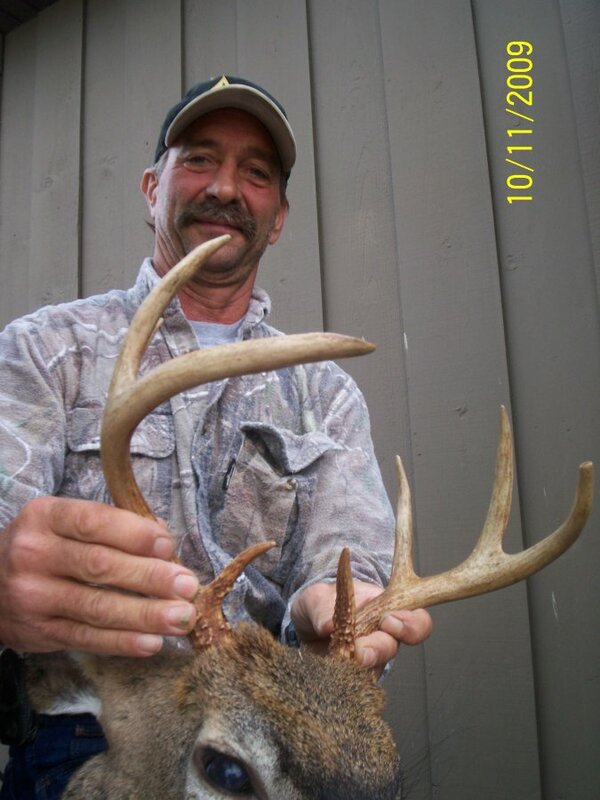 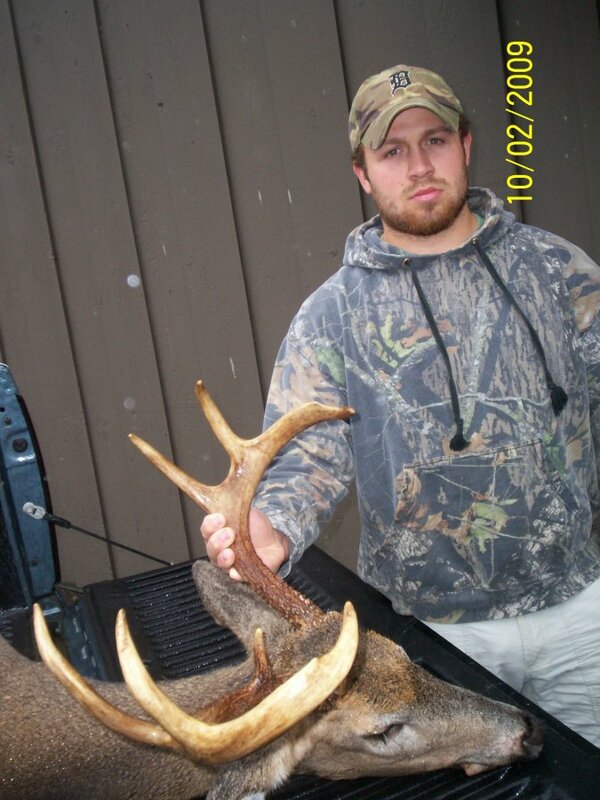 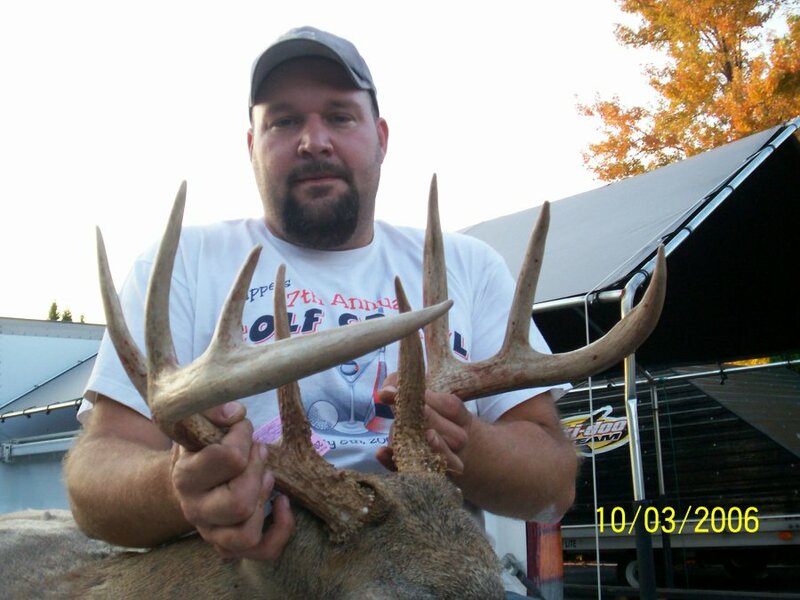 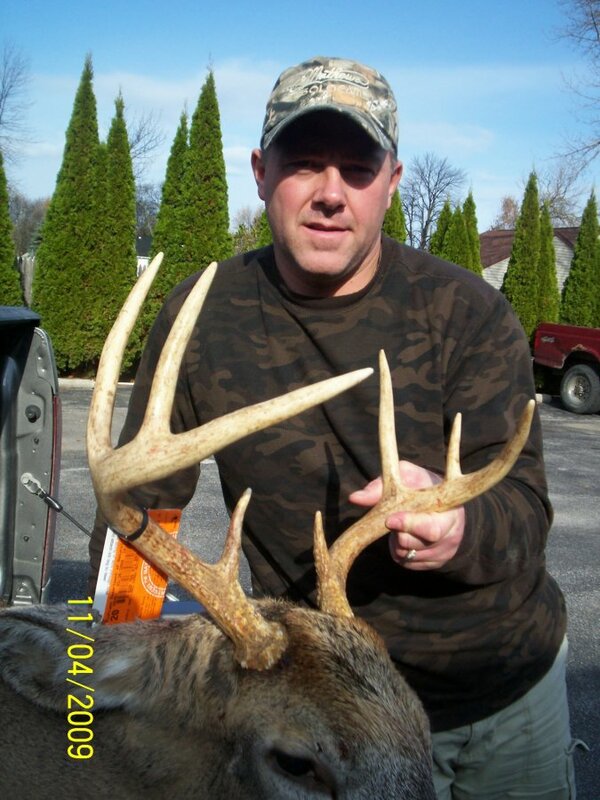 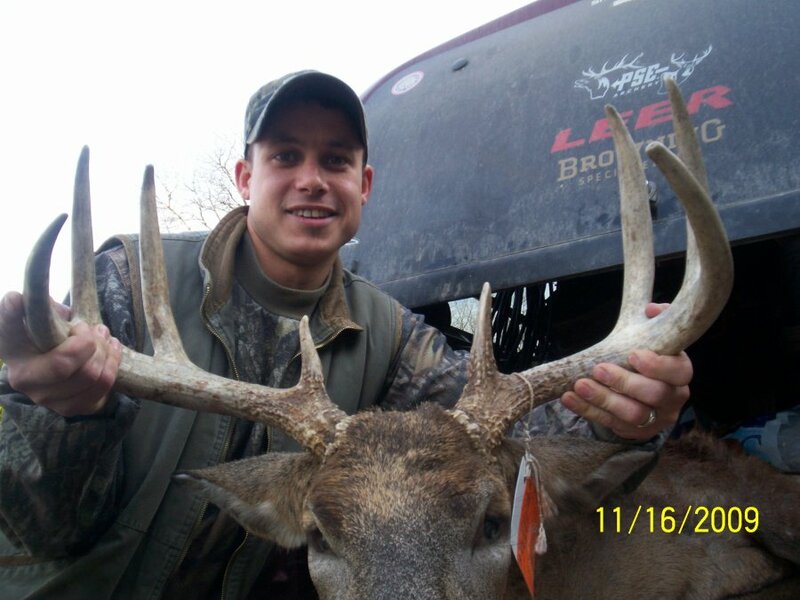 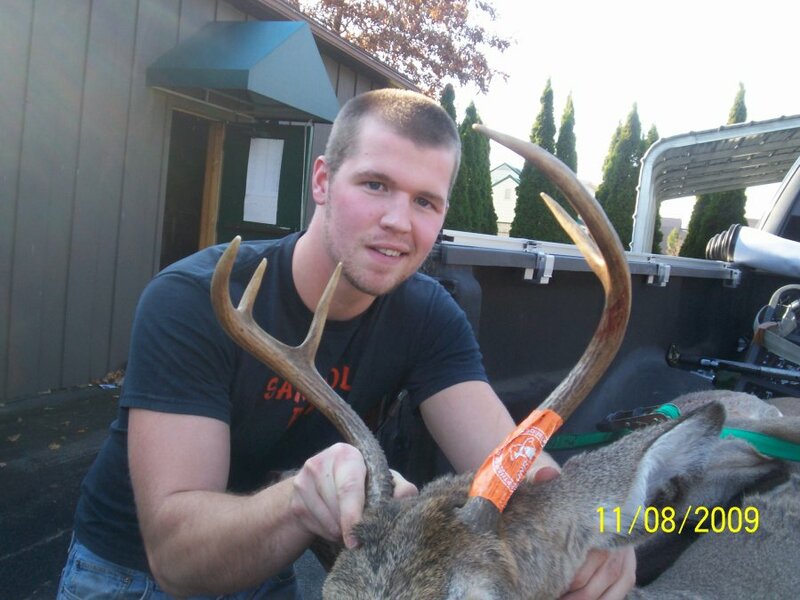 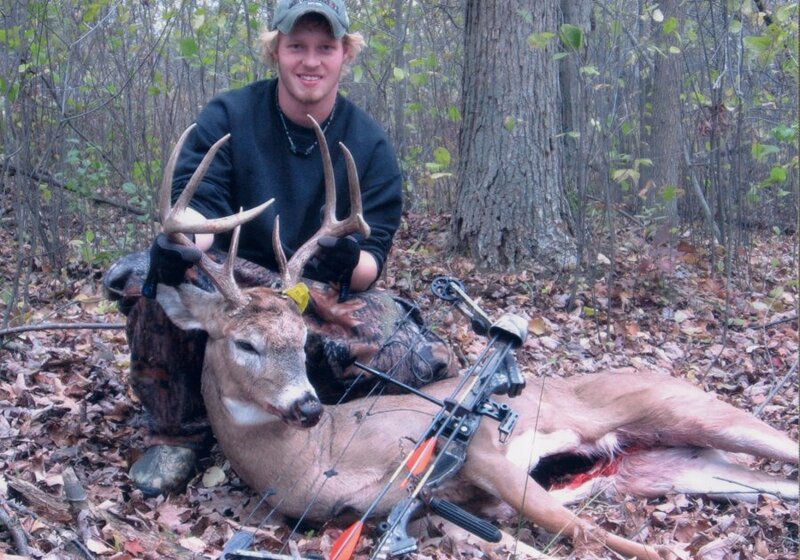 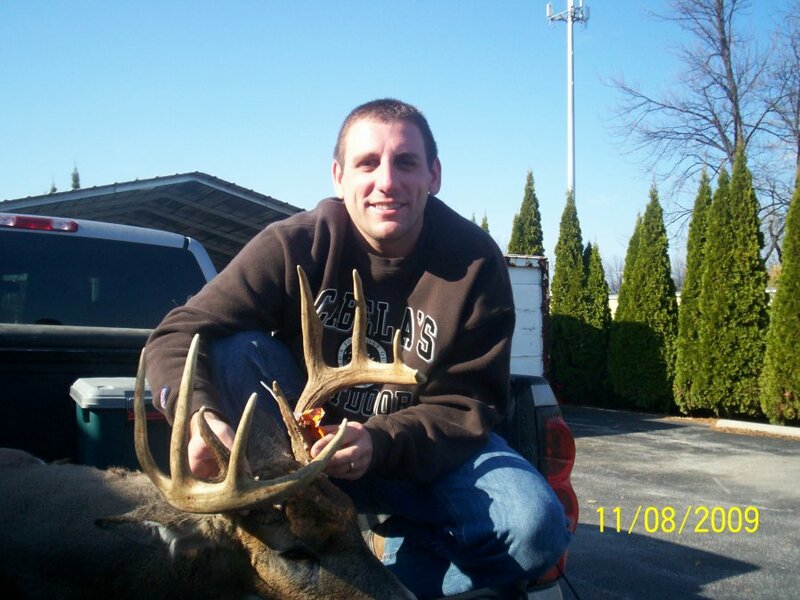 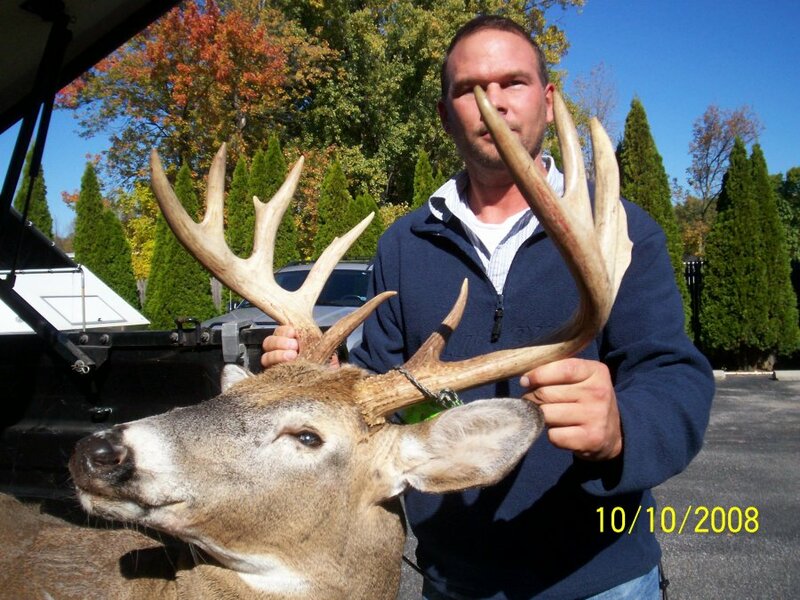 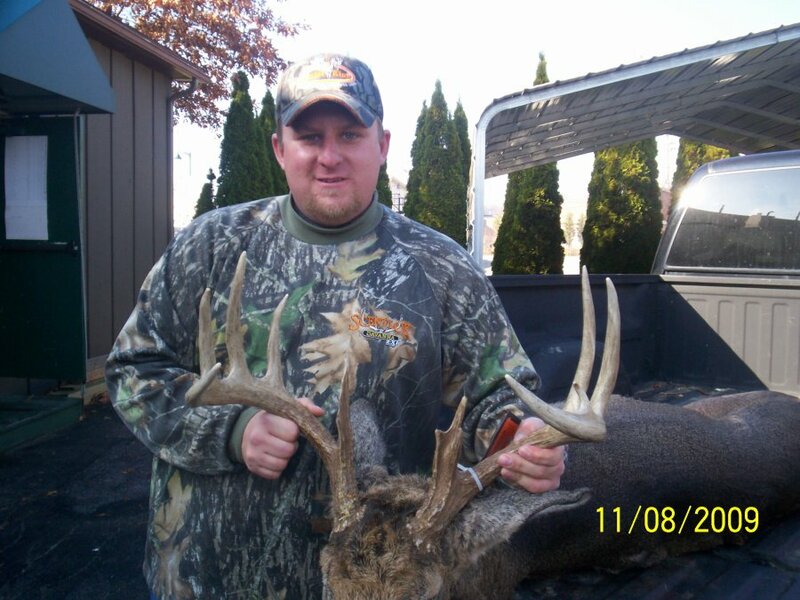 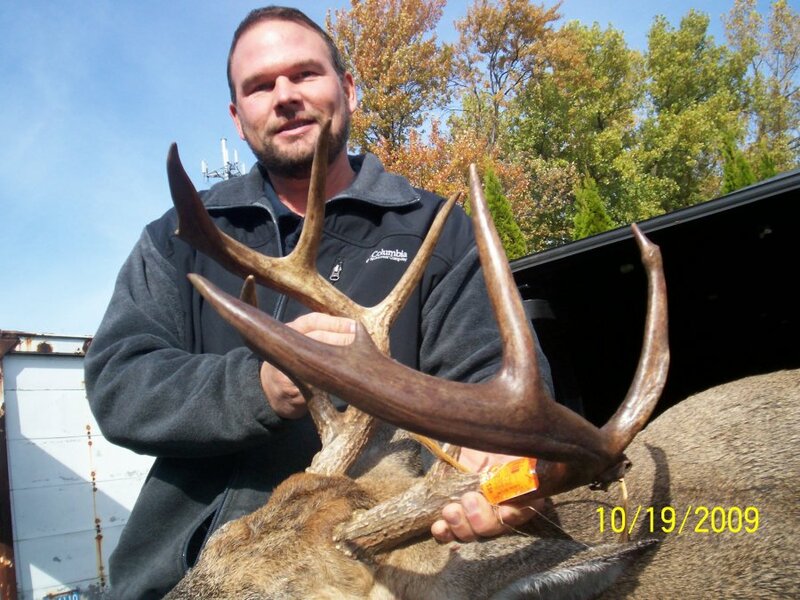 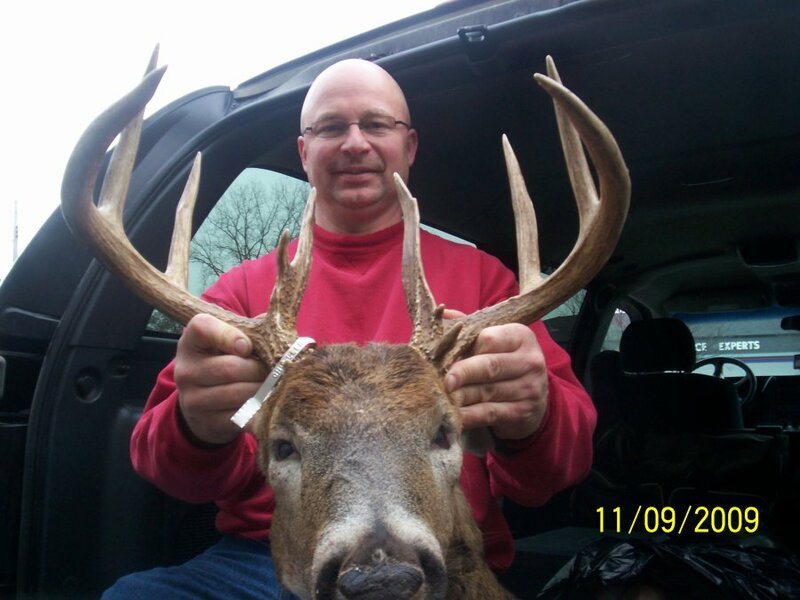 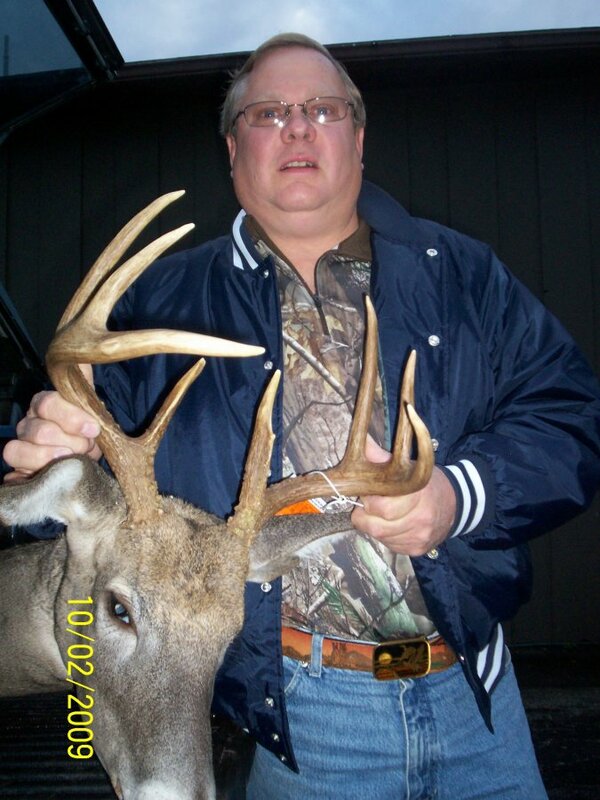 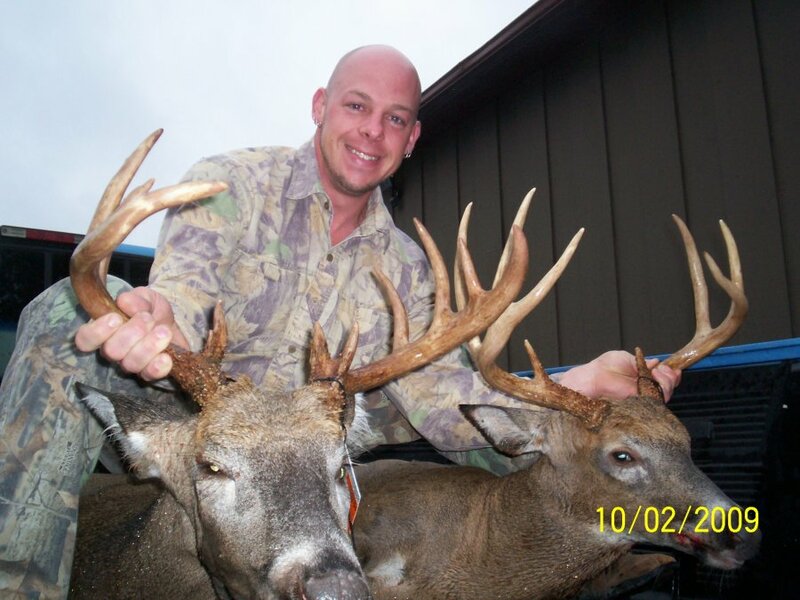 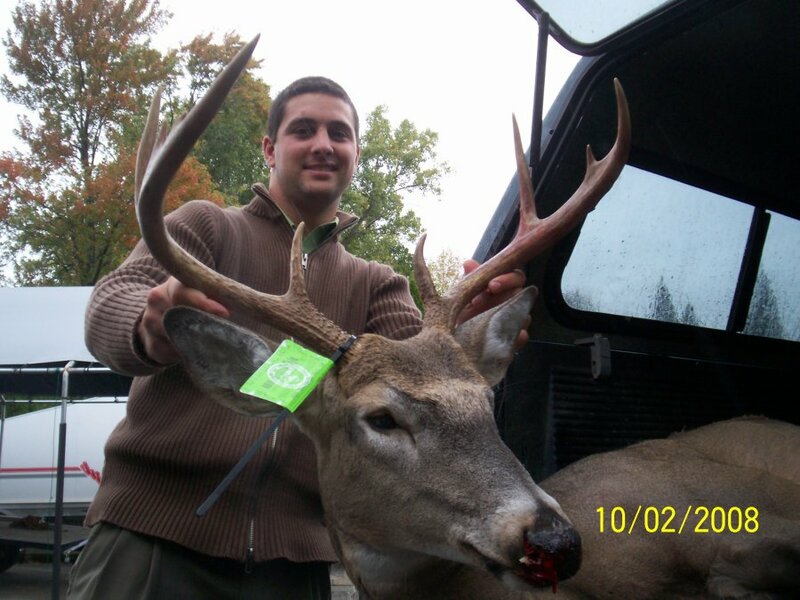 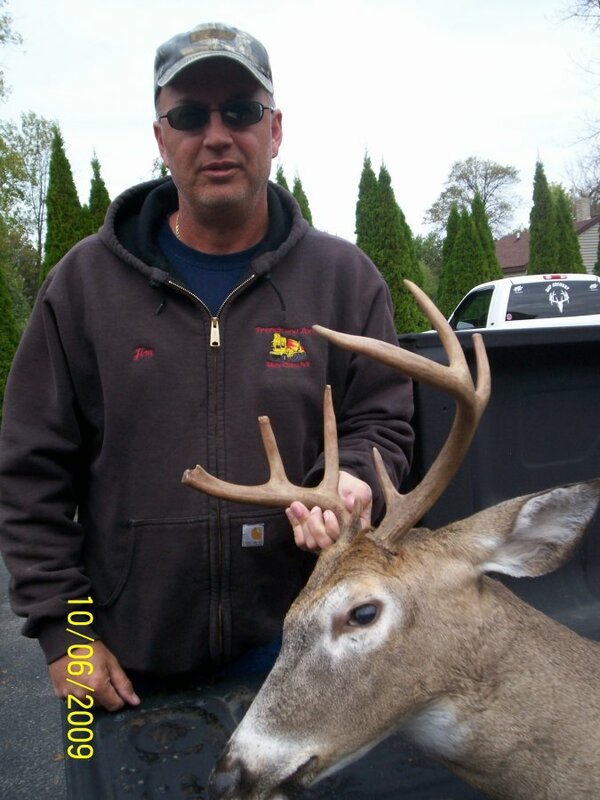 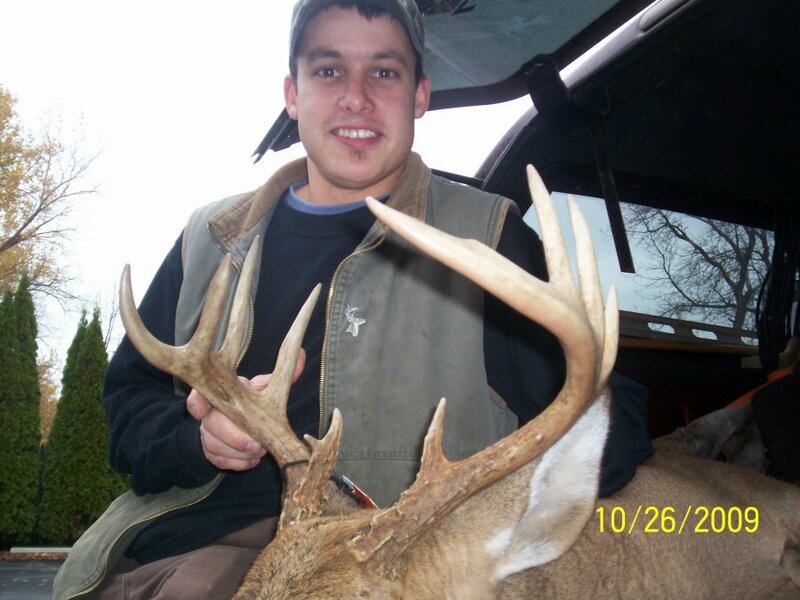 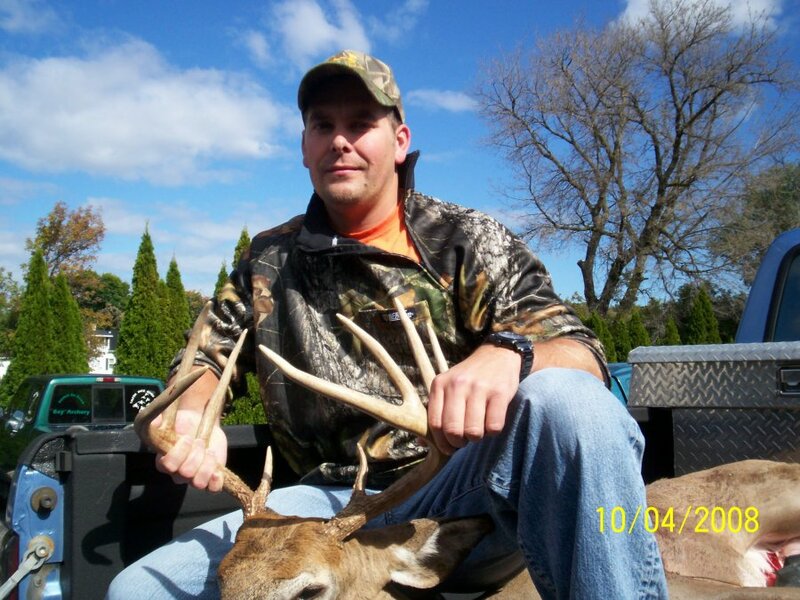 Pictures include the person with the buck they shot.